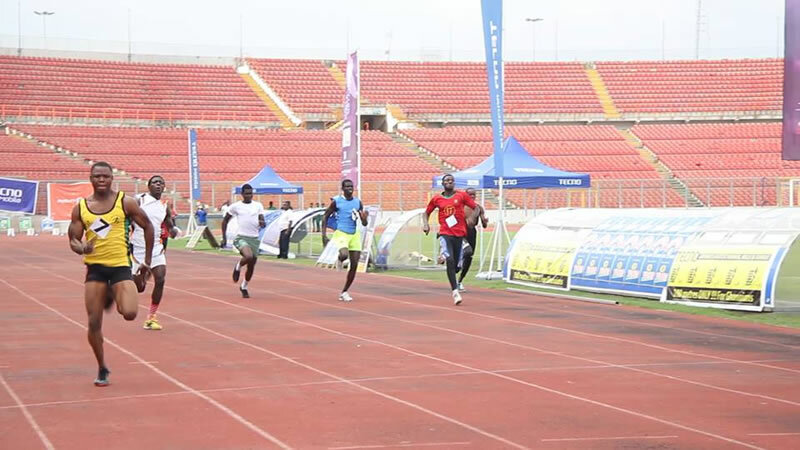 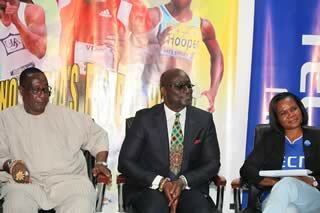 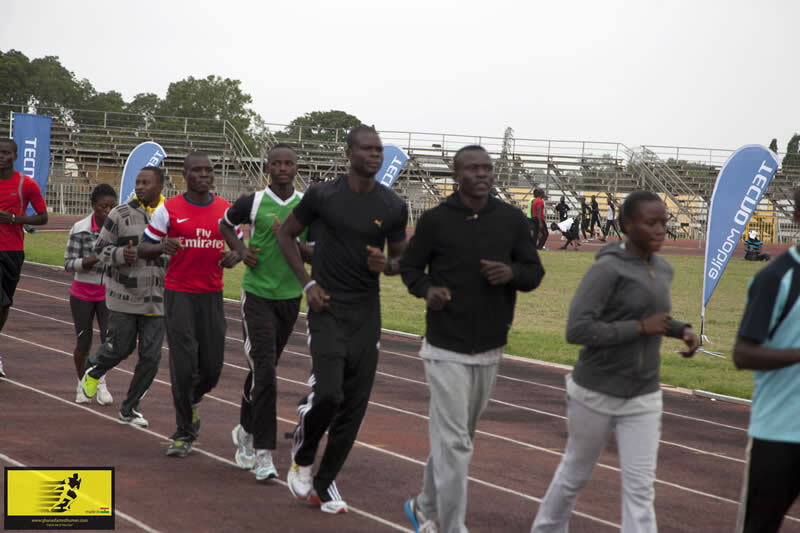 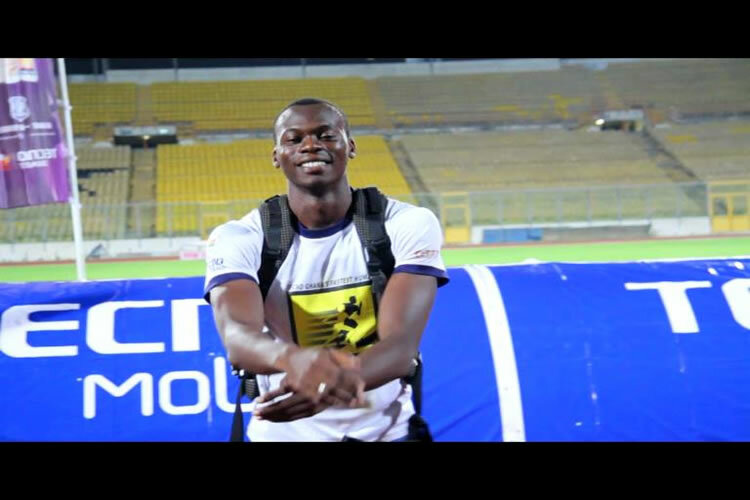 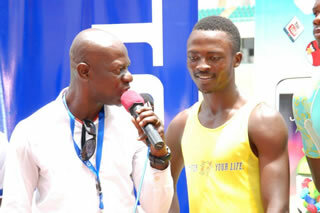 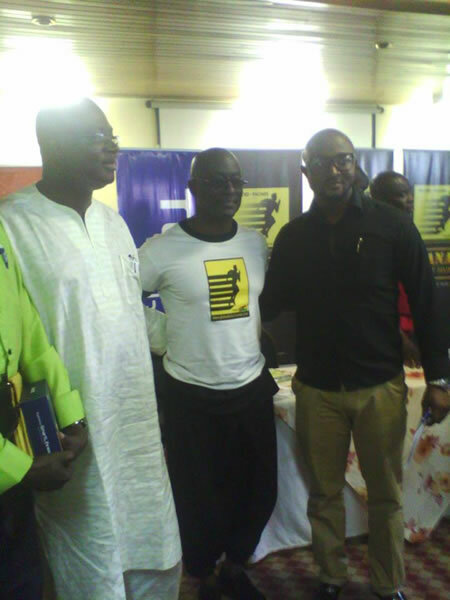 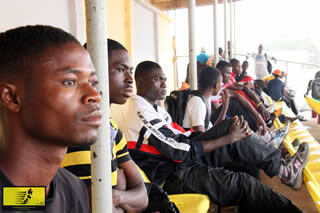 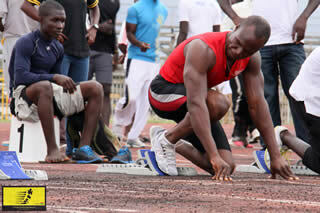 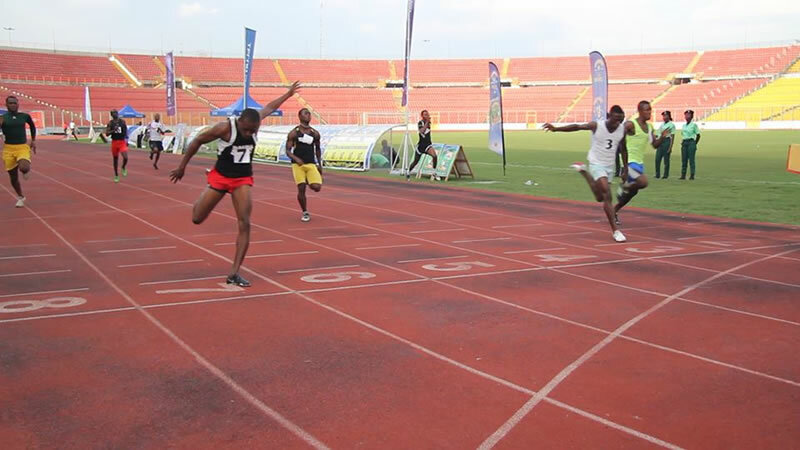 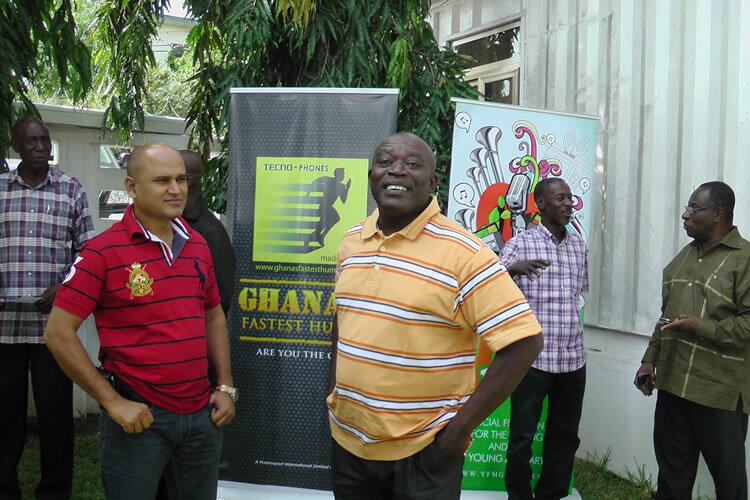 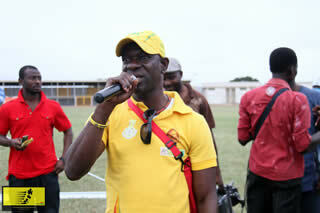 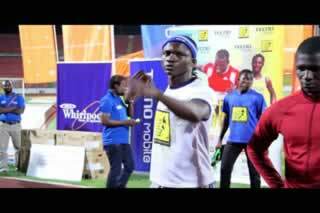 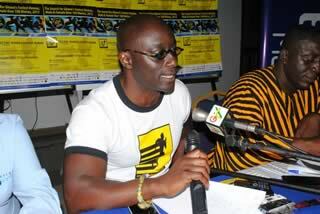 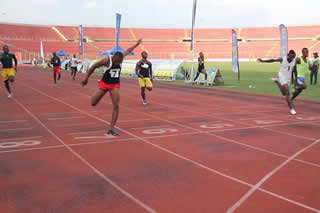 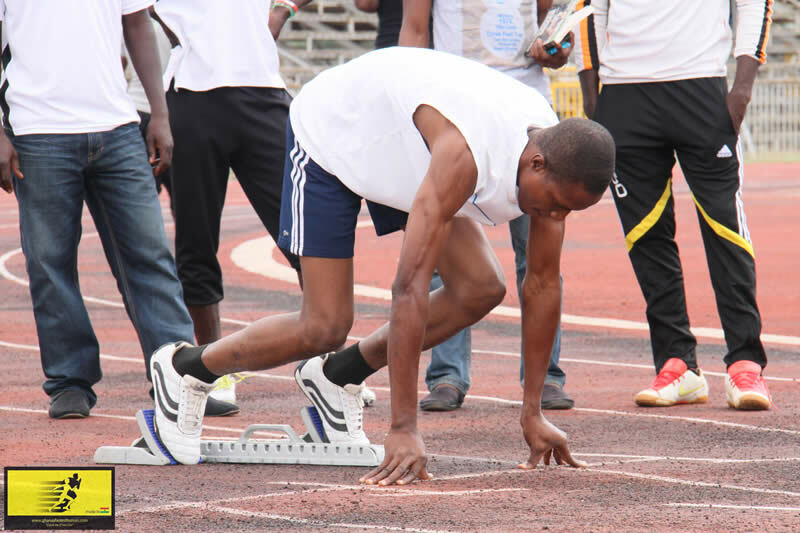 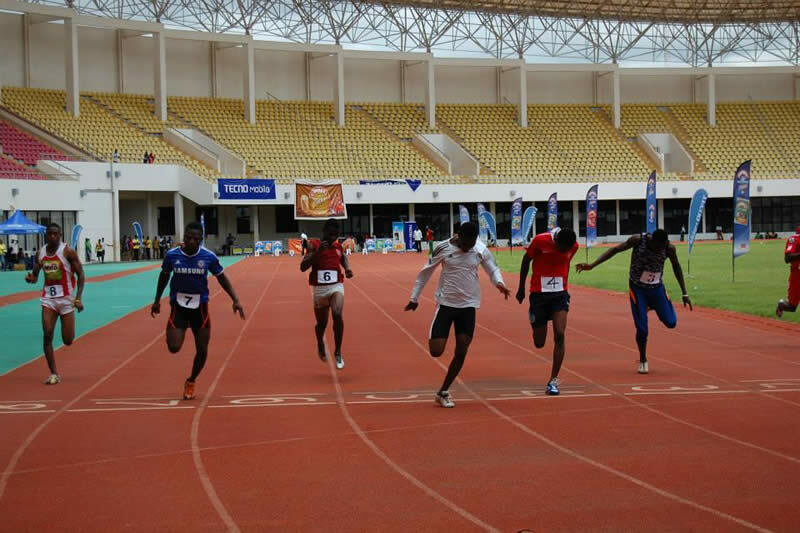 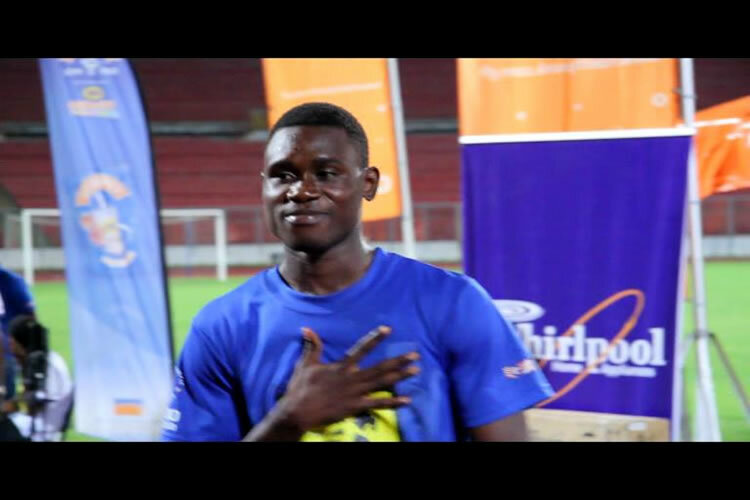 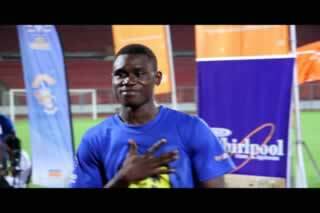 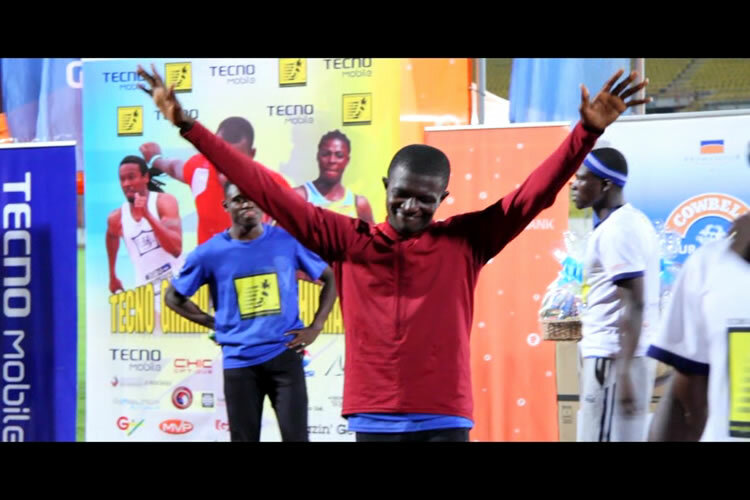 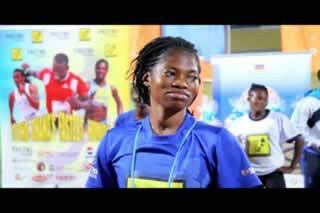 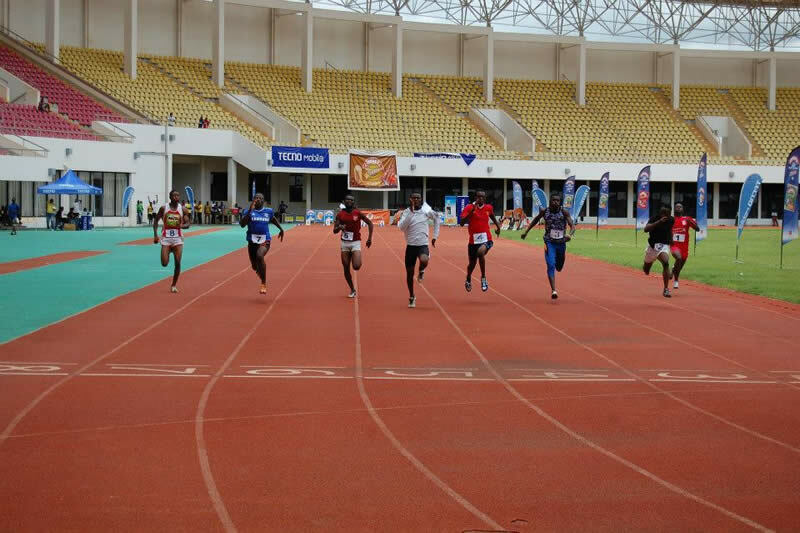 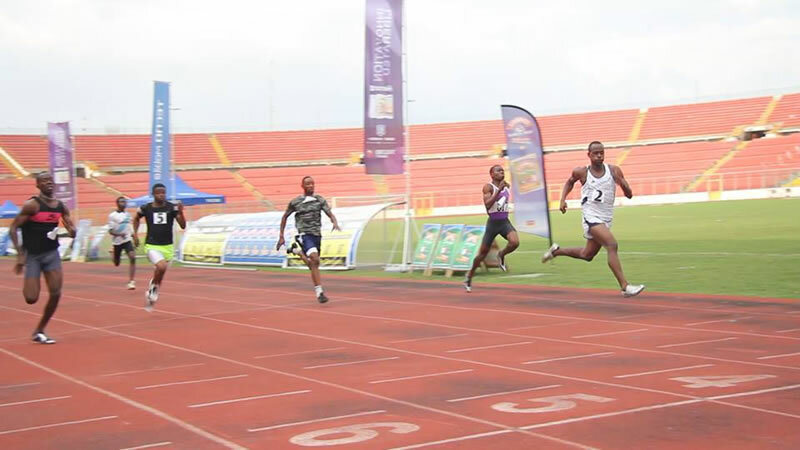 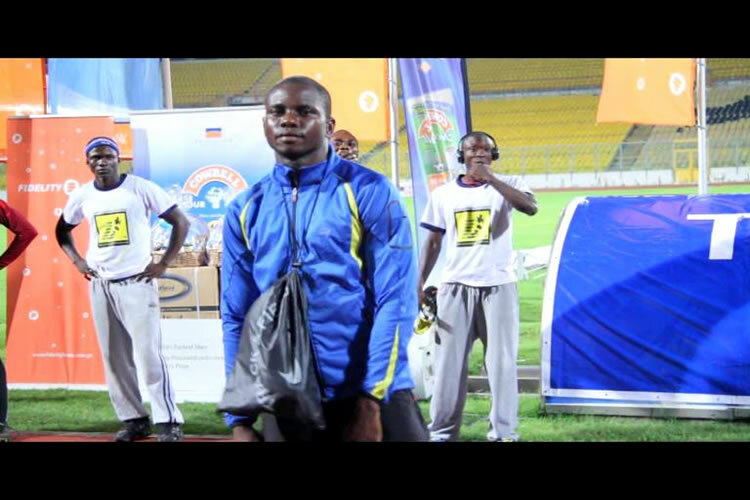 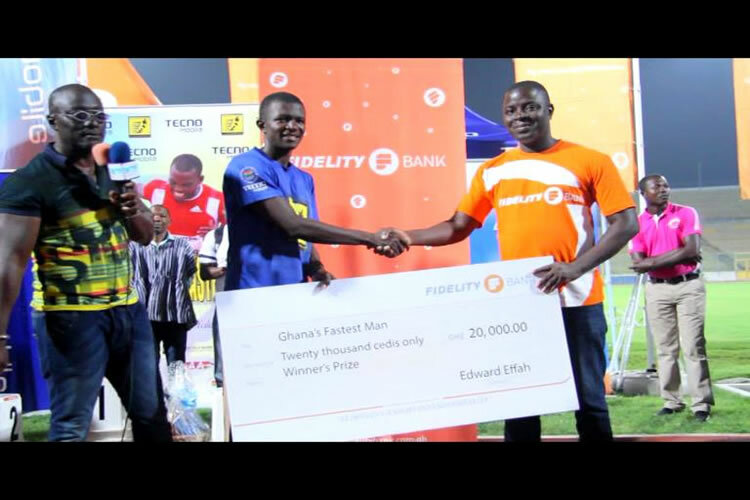 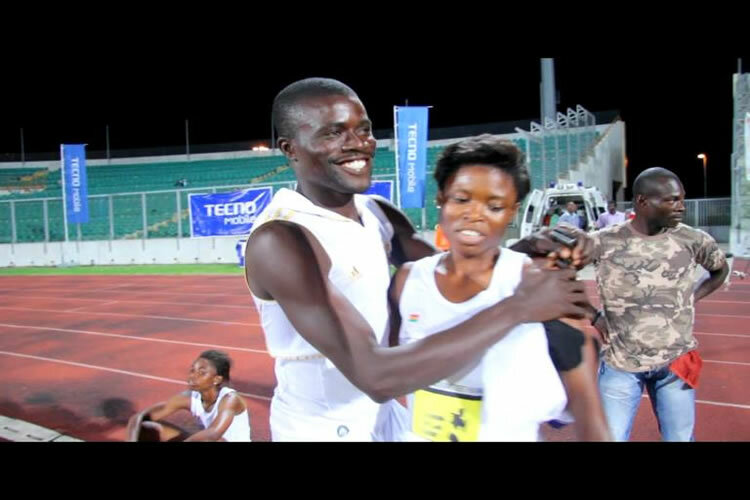 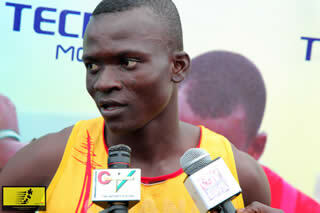 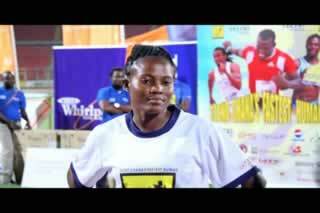 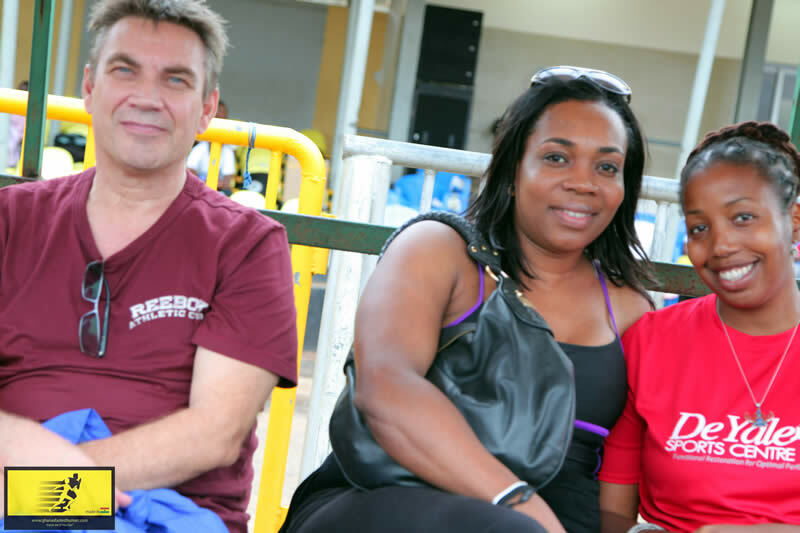 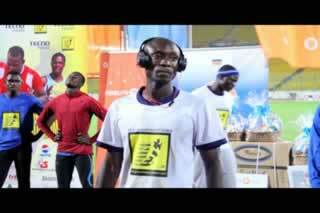 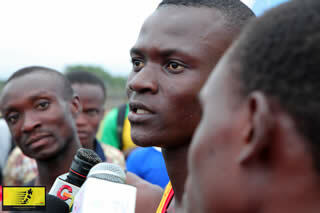 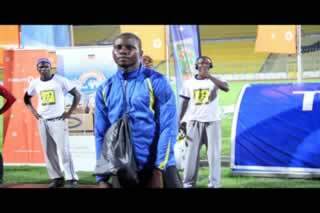 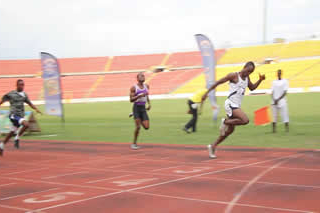 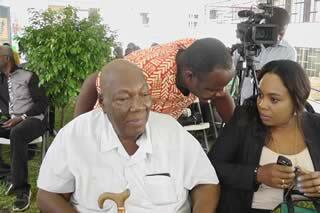 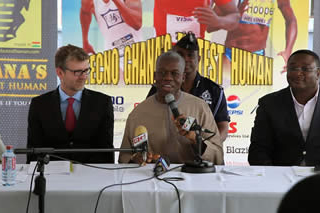 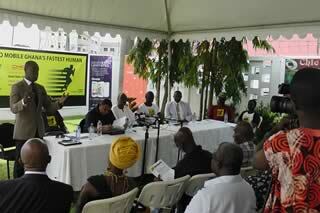 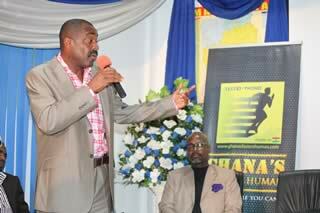 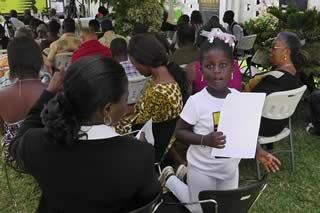 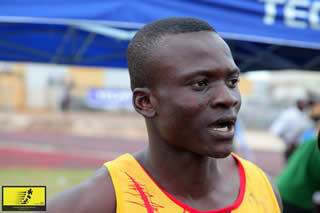 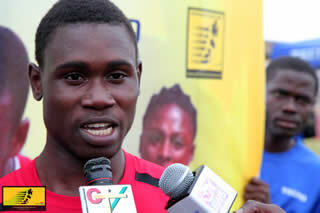 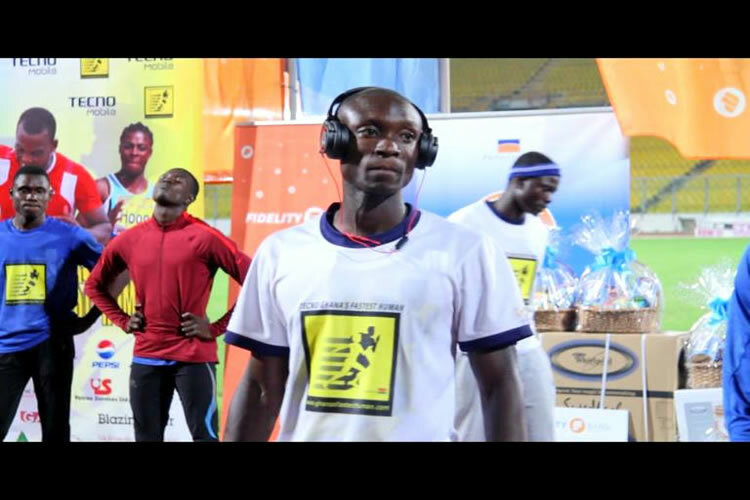 Highlights from the Ghanas Fastest Human 2013 Edition. 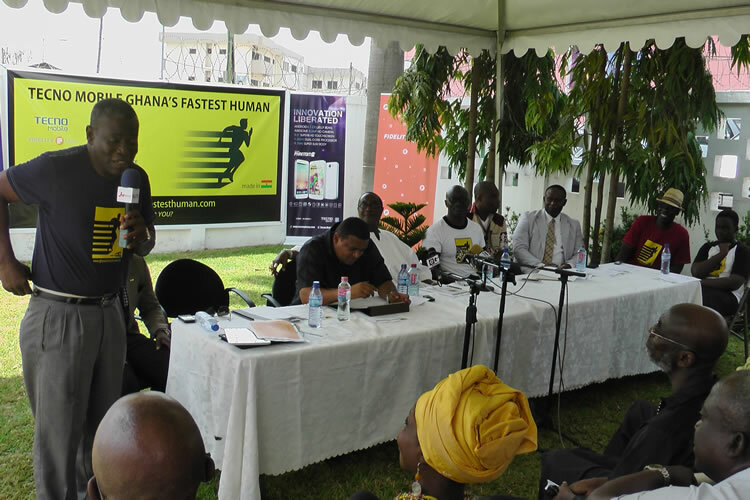 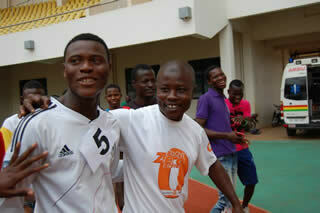 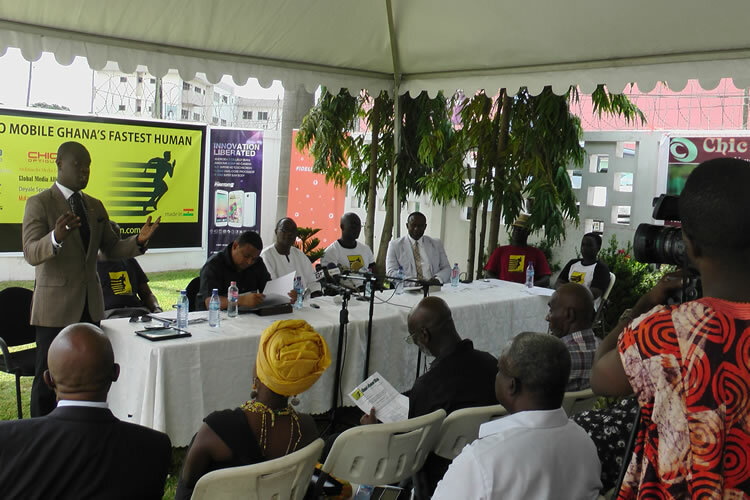 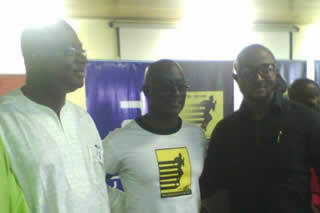 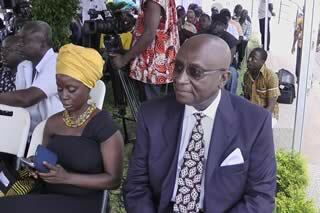 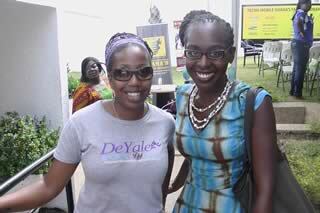 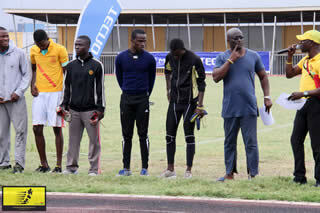 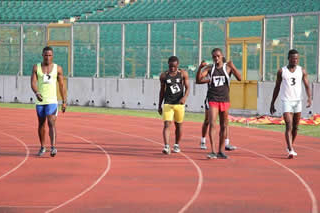 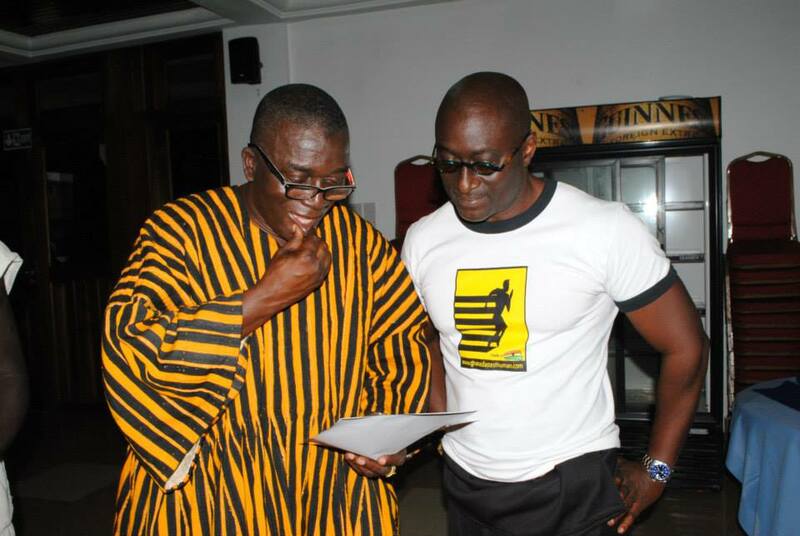 GHANA’S FASTEST HUMAN 2013 WINNERS! 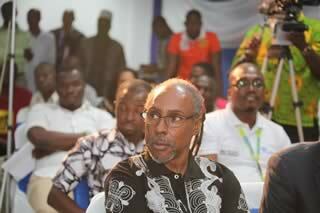 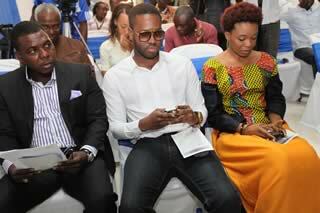 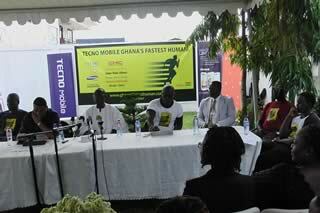 Follow the Tecno Mobile Ghana's Fastest Human Event in stunning pictures. 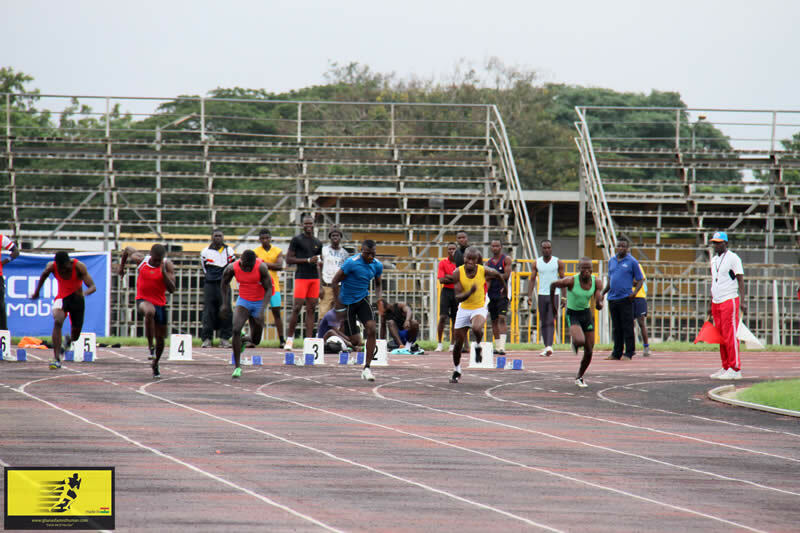 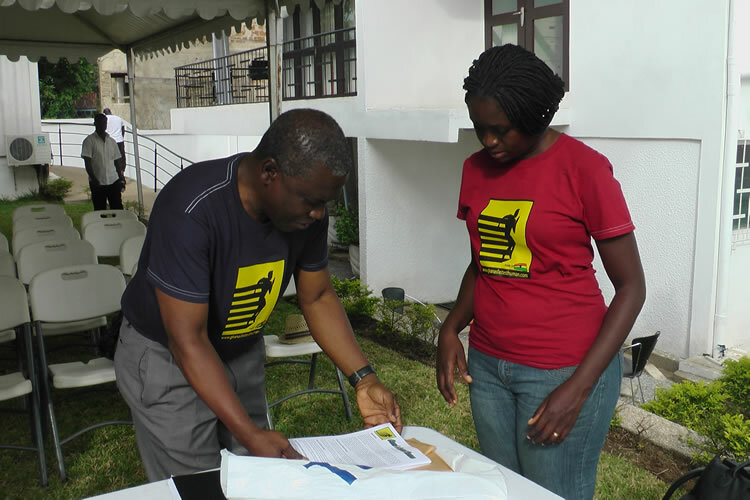 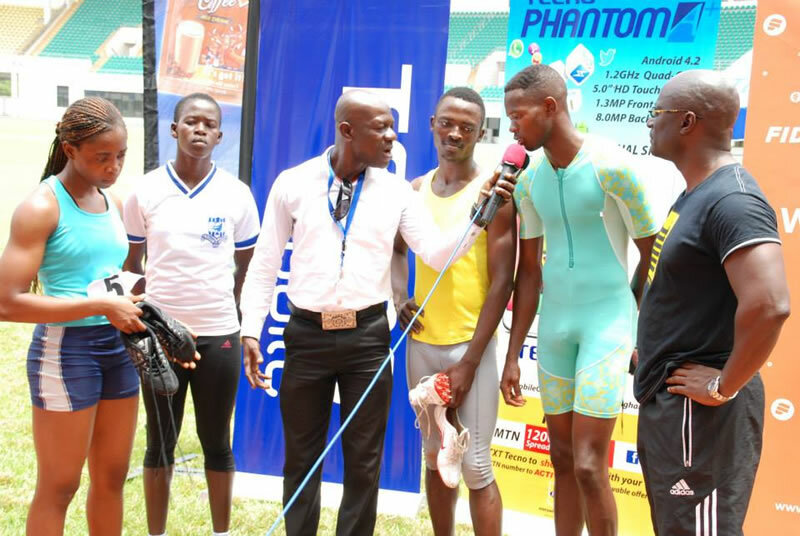 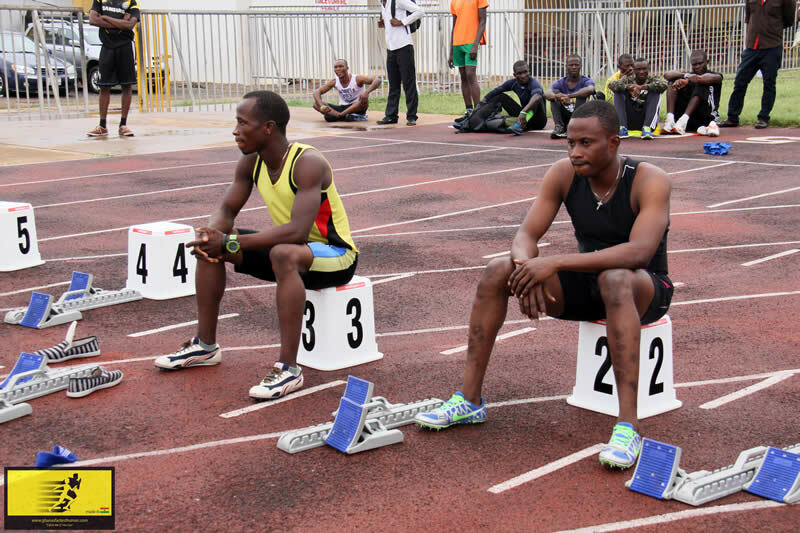 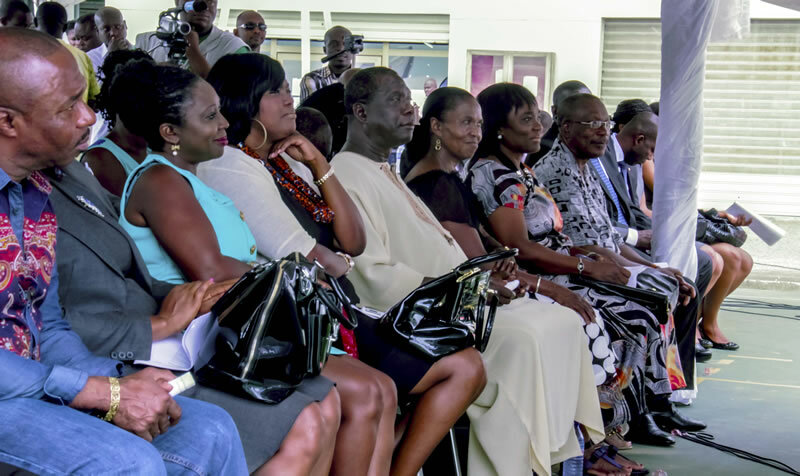 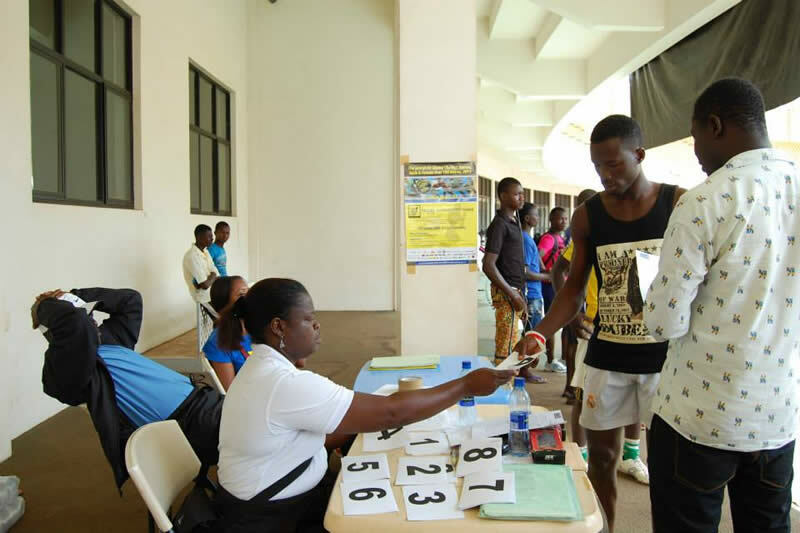 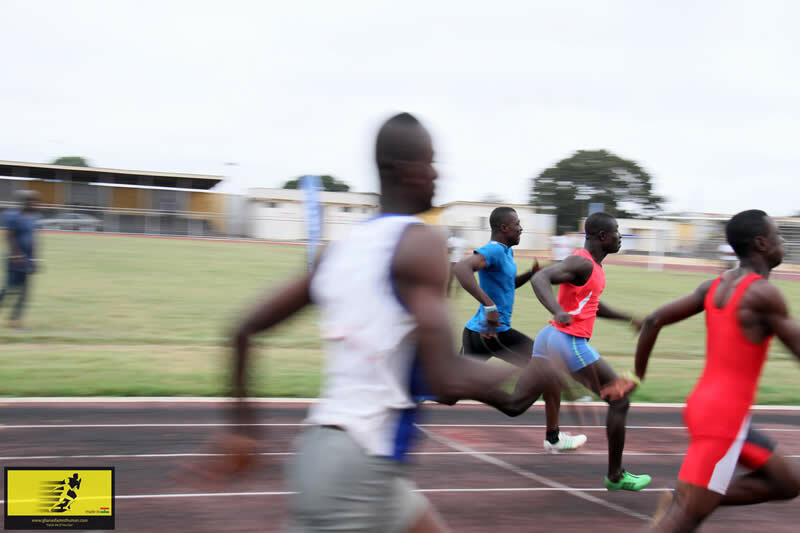 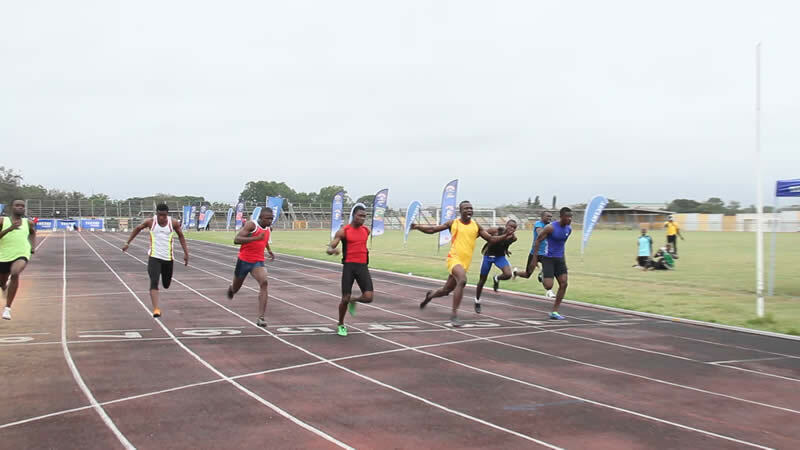 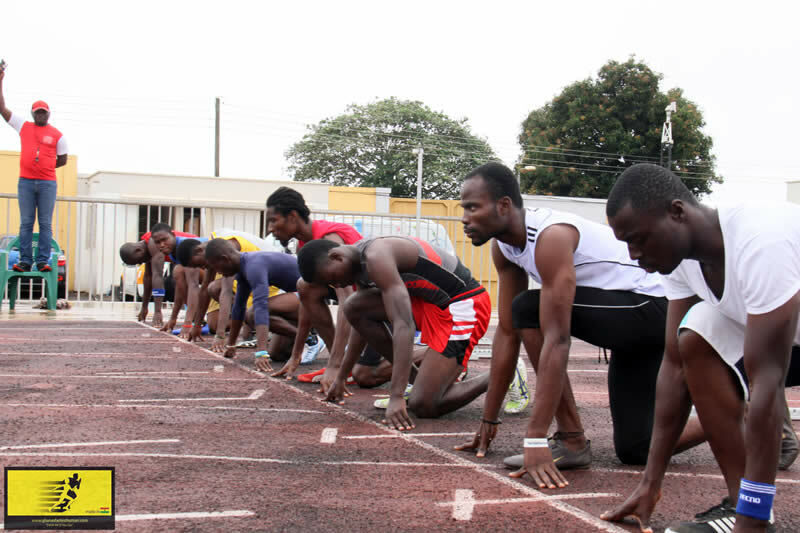 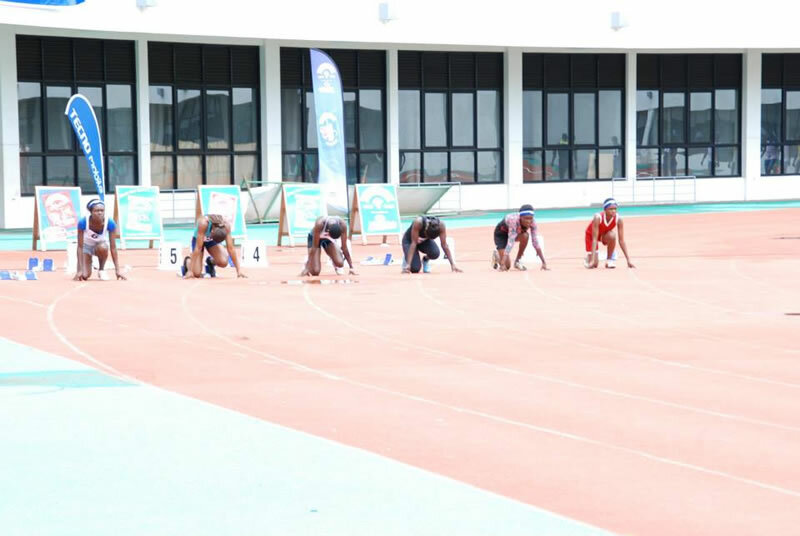 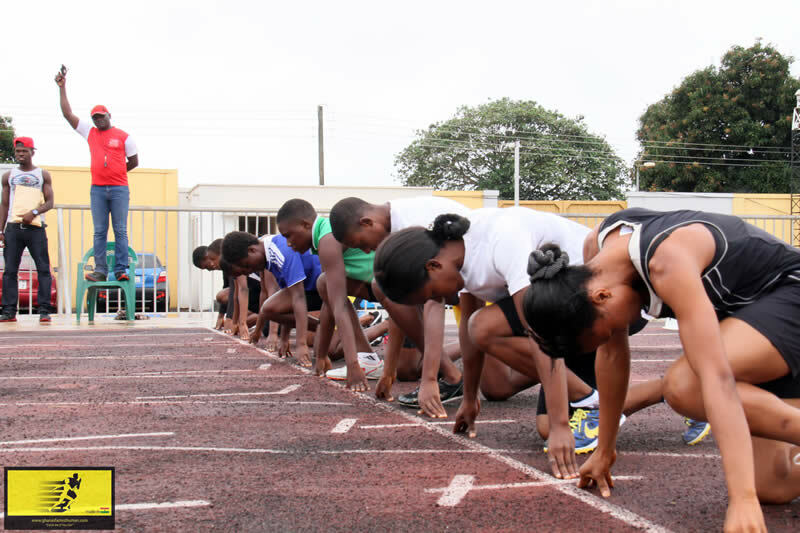 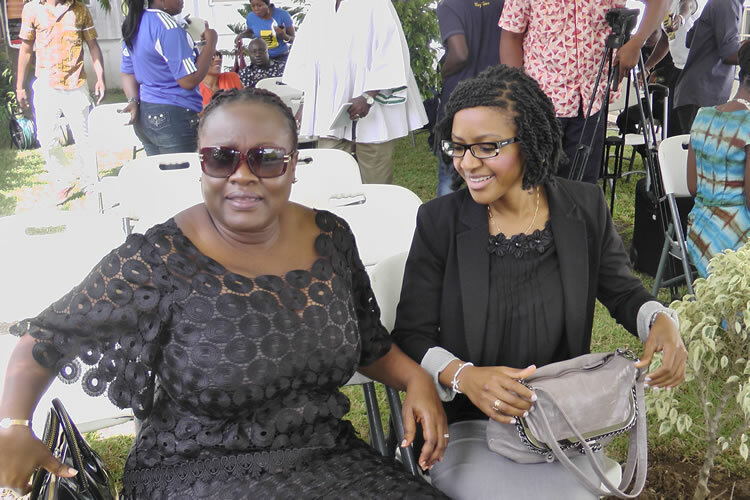 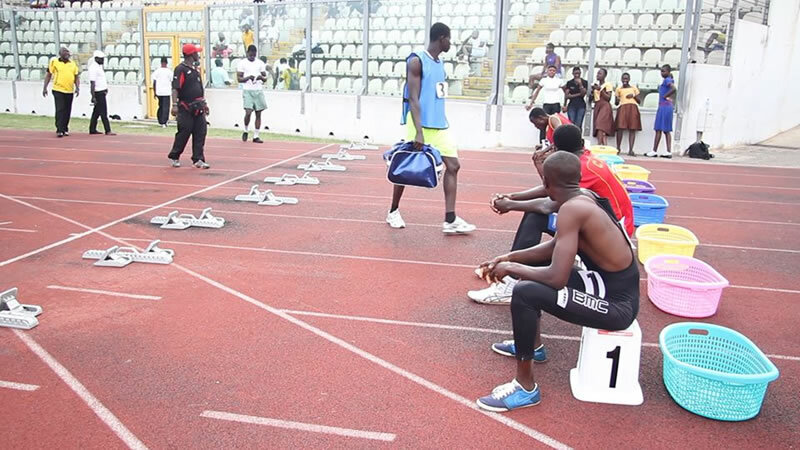 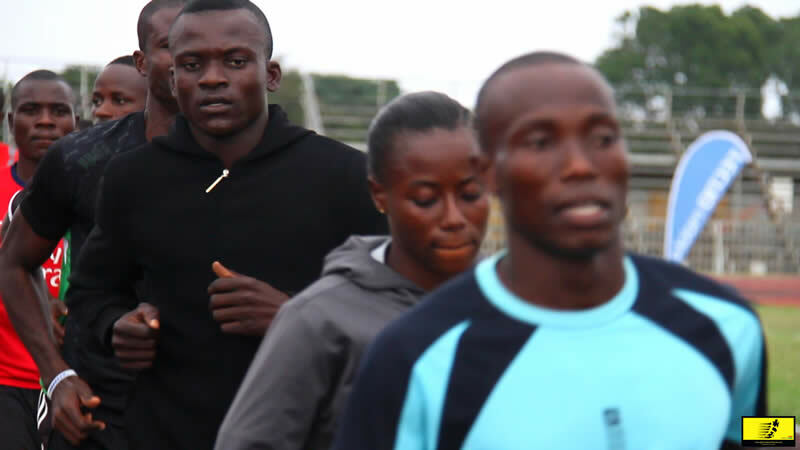 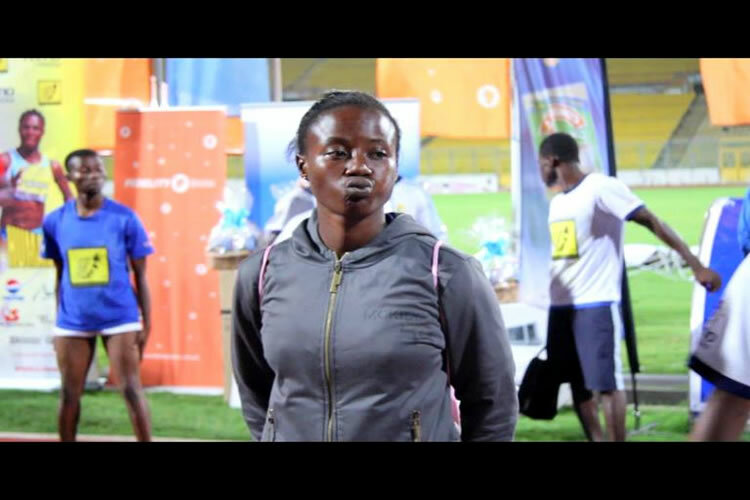 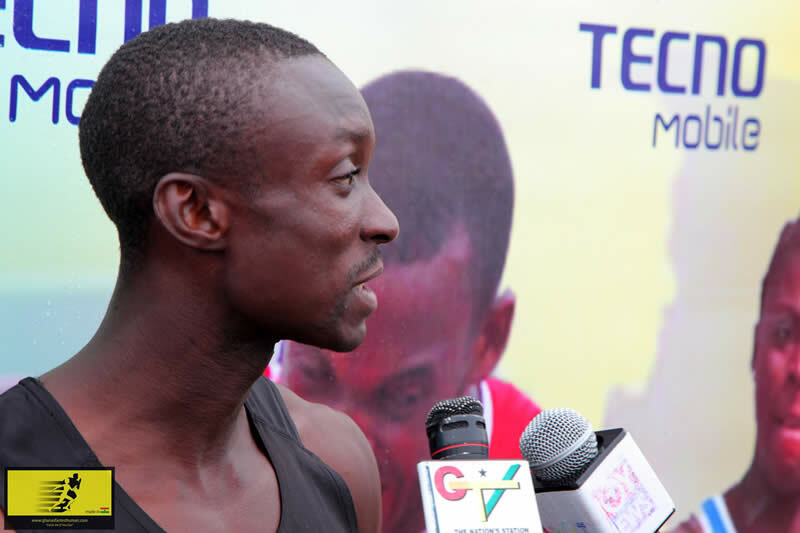 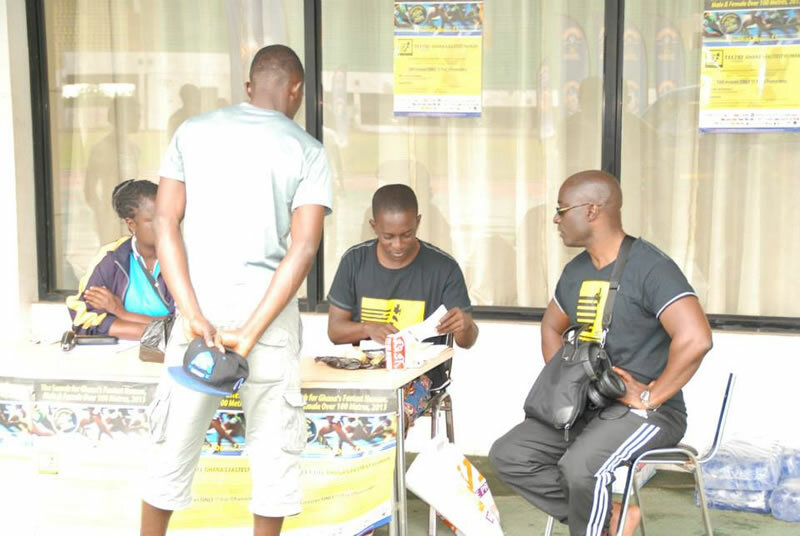 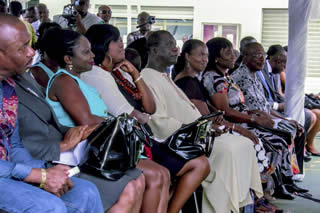 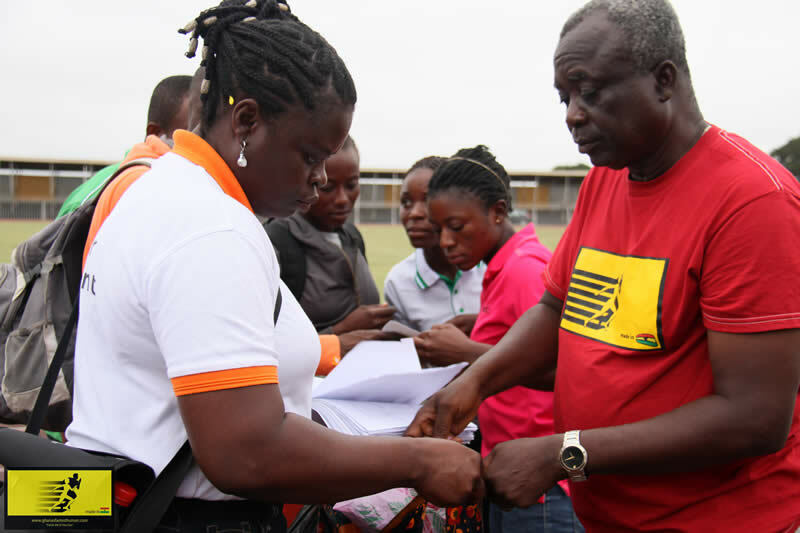 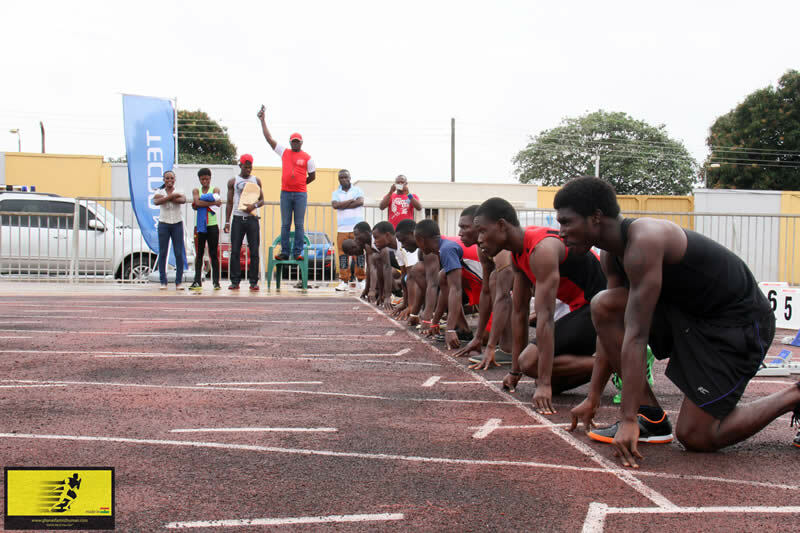 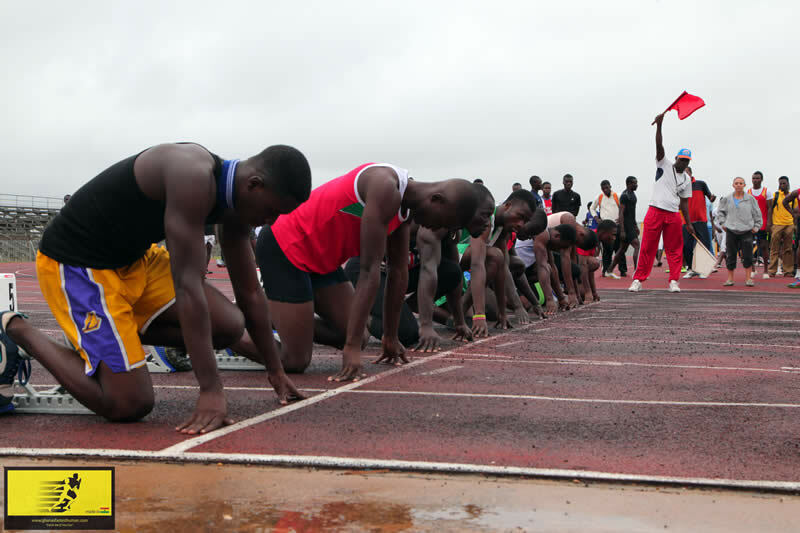 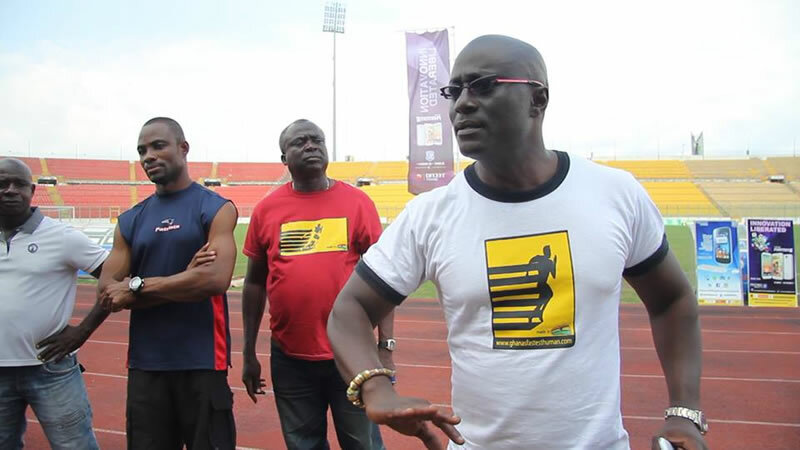 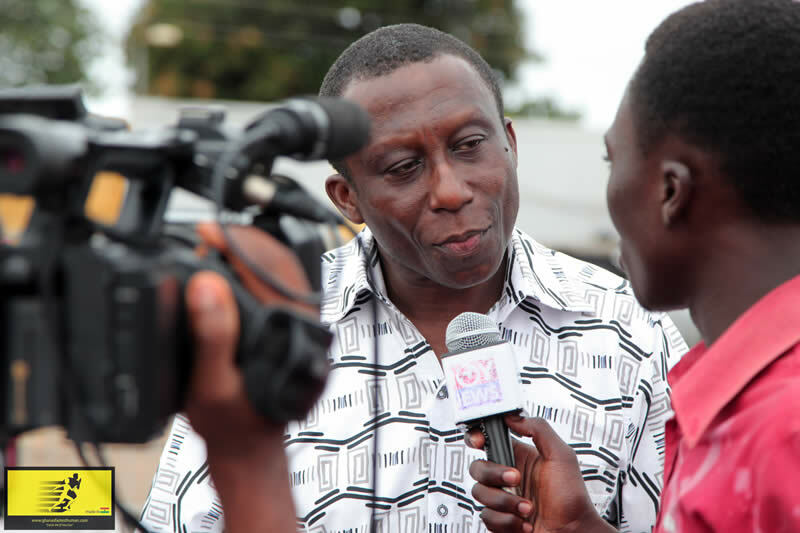 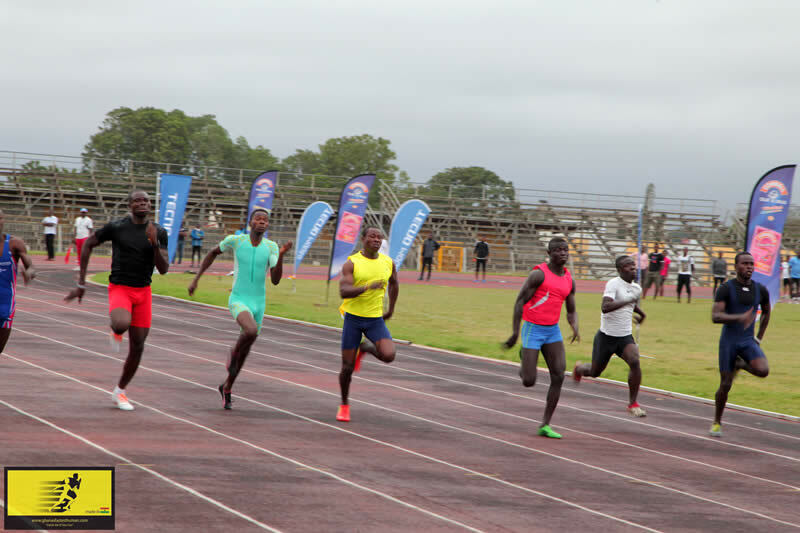 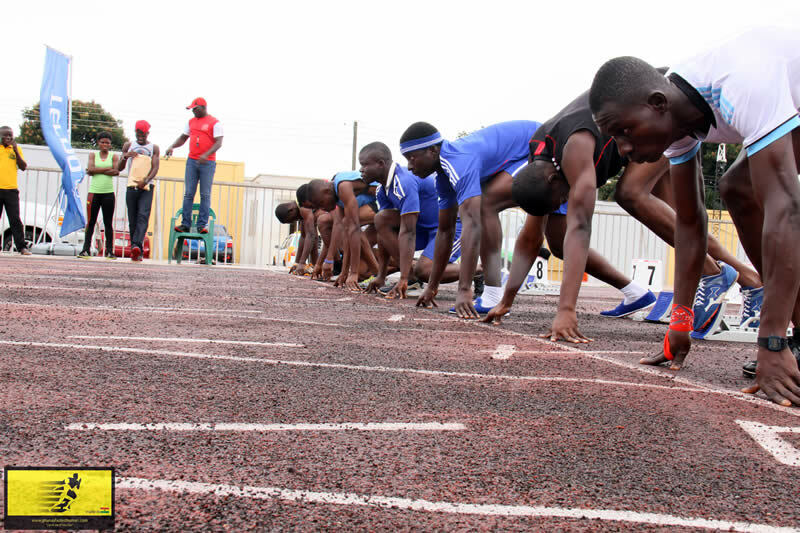 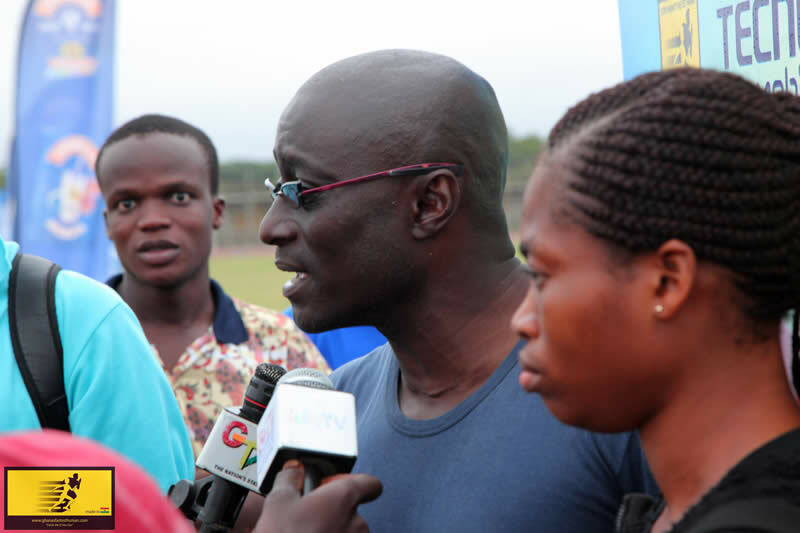 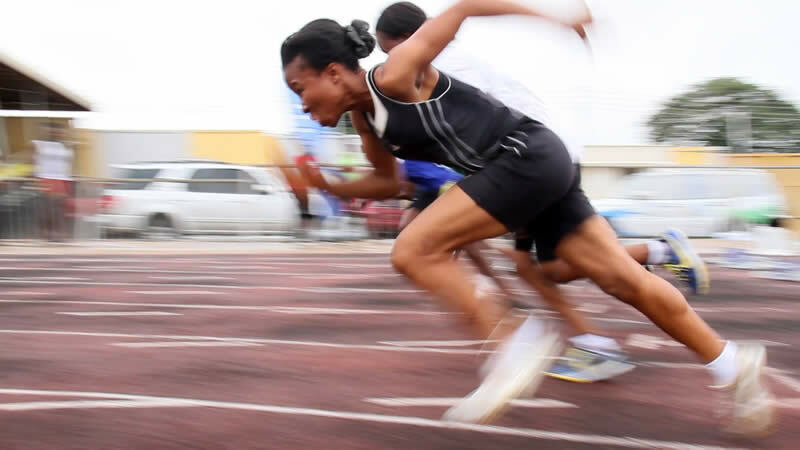 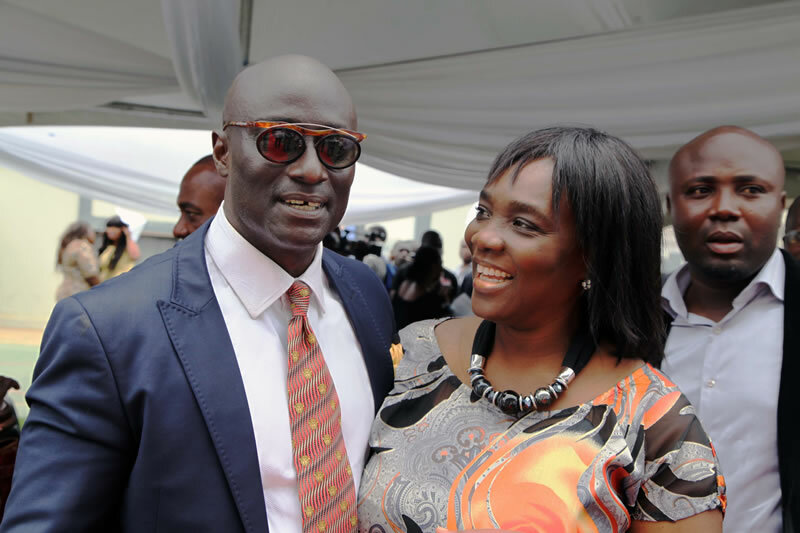 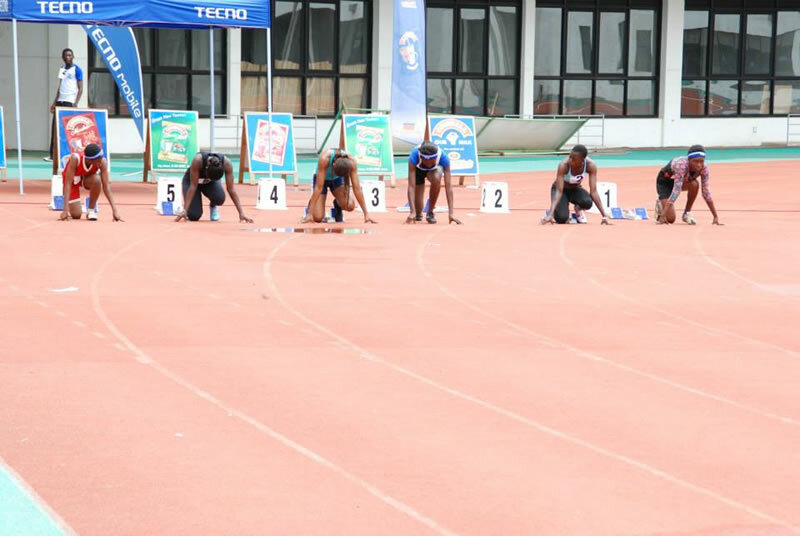 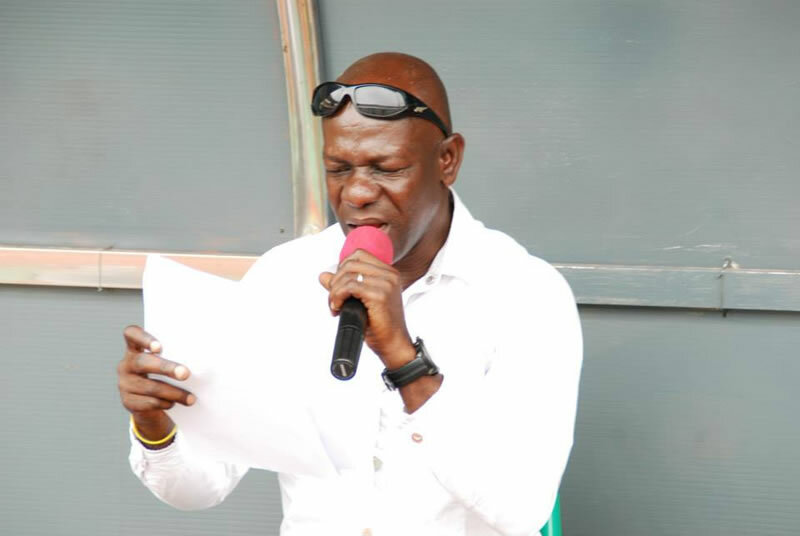 The search for Ghana’s Fastest Human – man/woman - has begun with organizers looking forward to unearthing talents in the sprints for the nation. 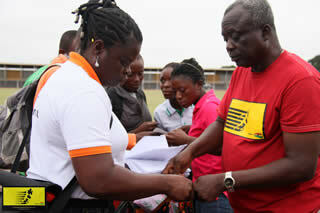 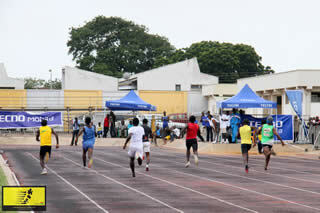 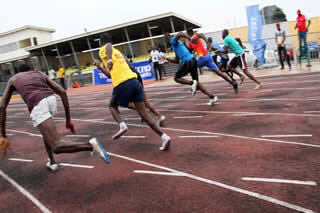 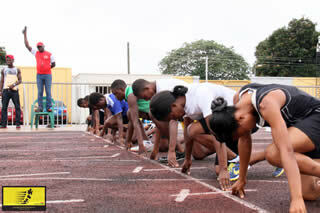 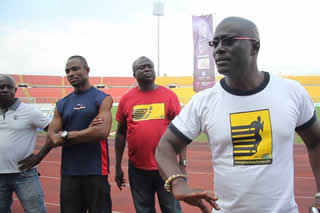 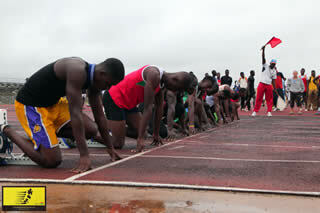 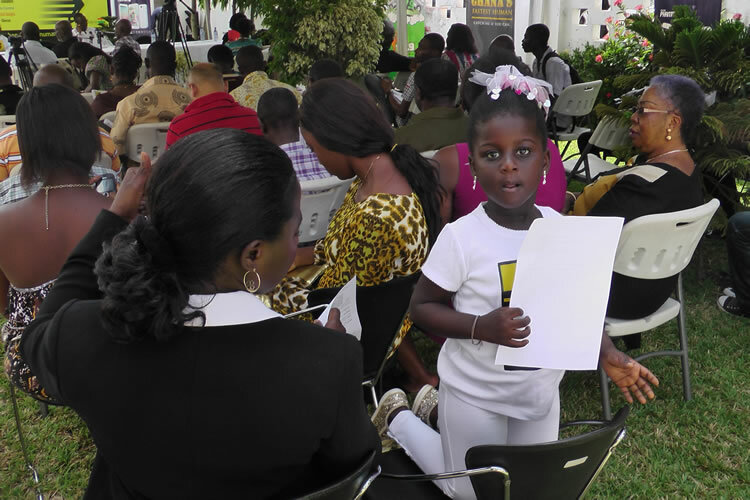 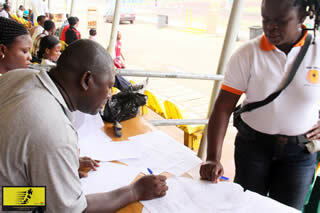 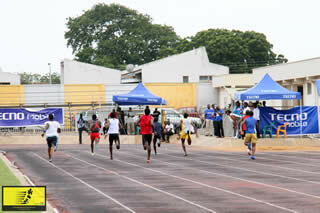 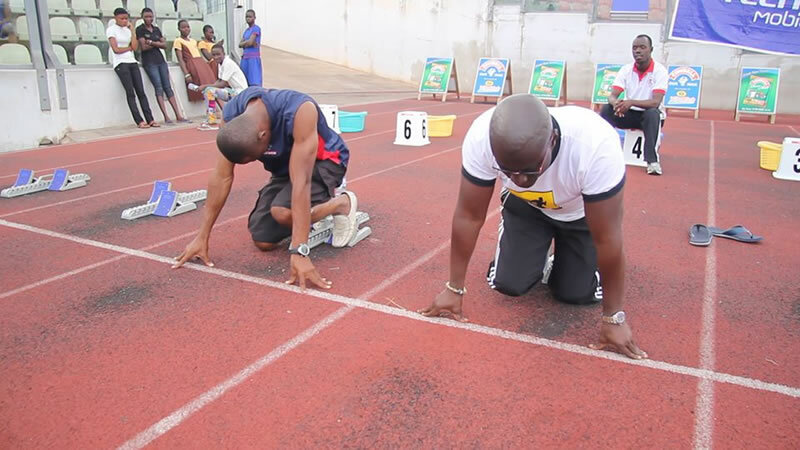 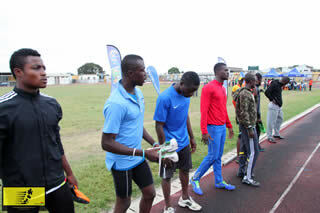 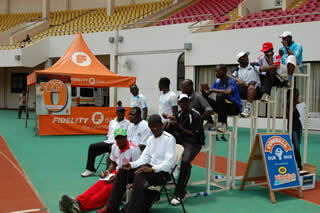 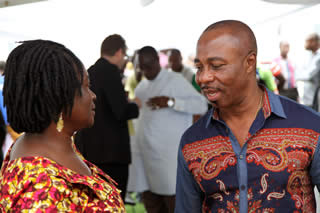 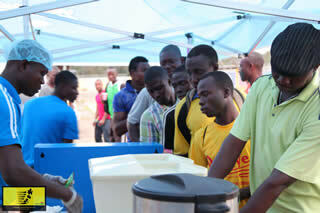 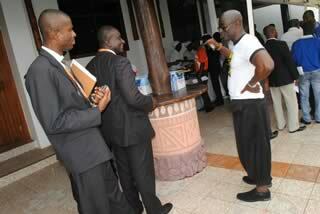 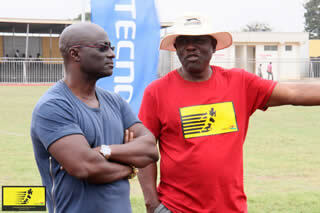 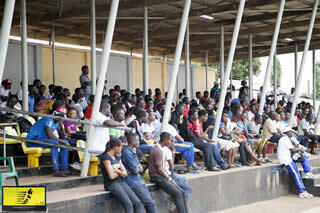 The search continues for Ghana's fastest Male and Female with the launch of the event in Kumasi! 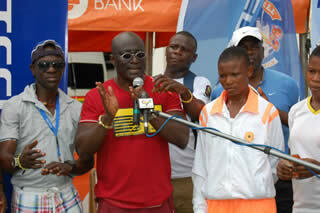 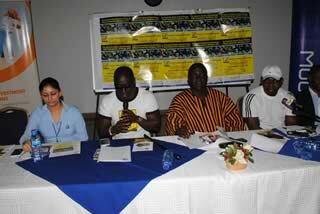 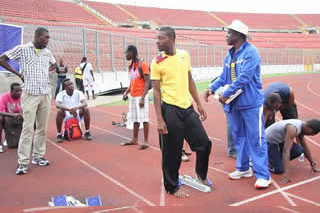 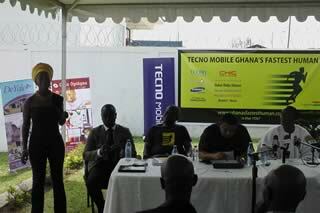 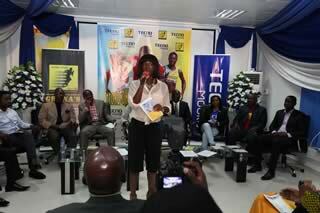 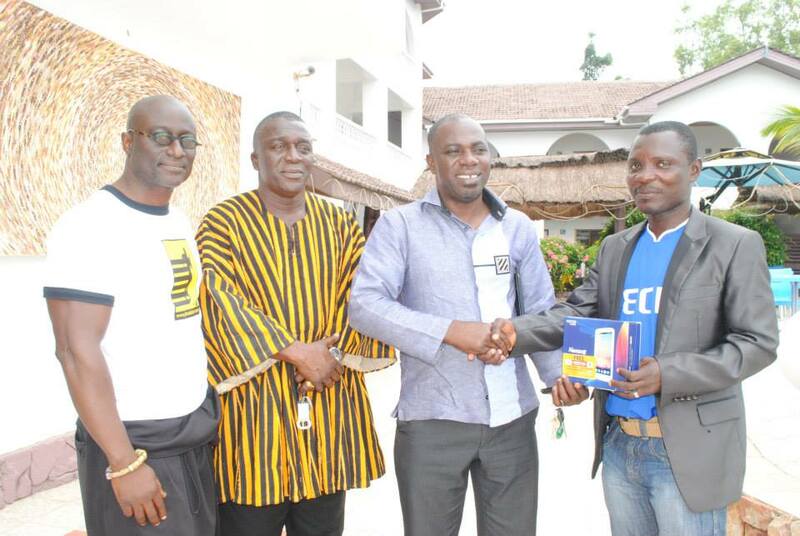 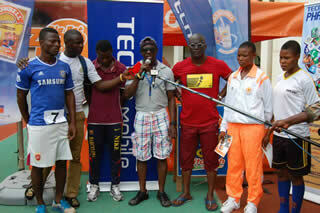 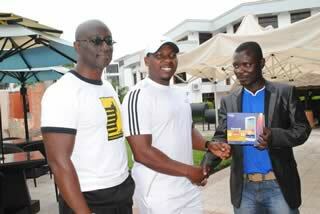 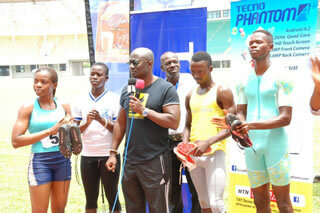 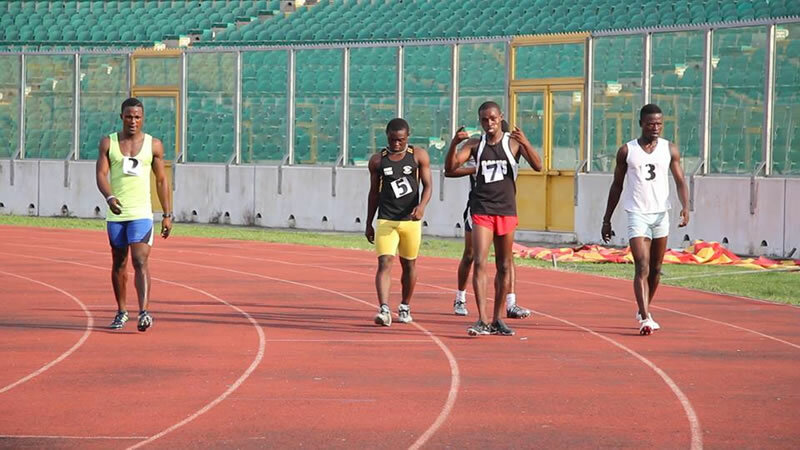 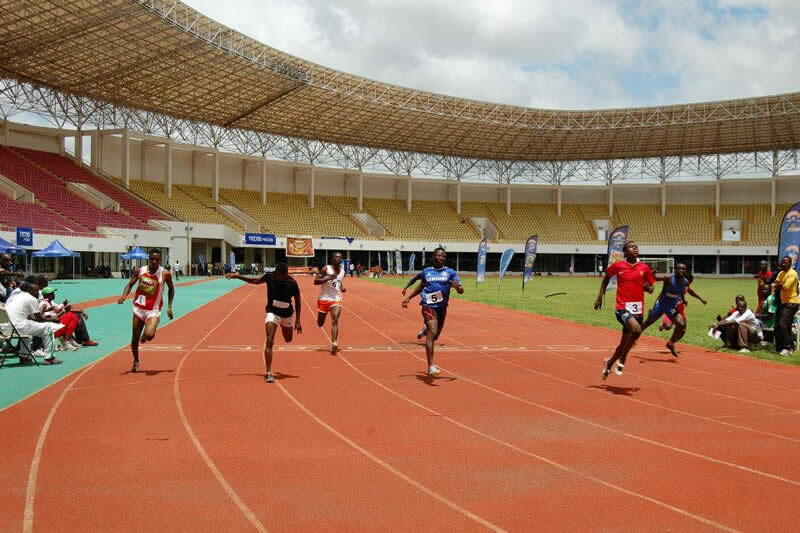 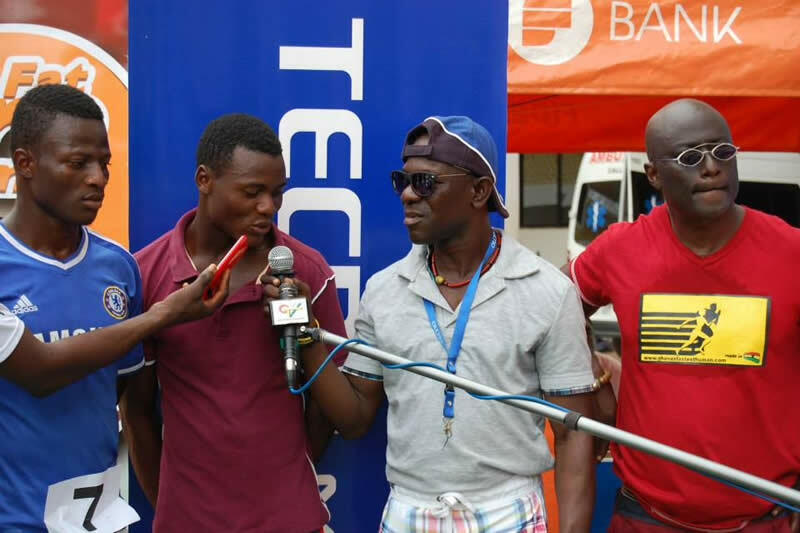 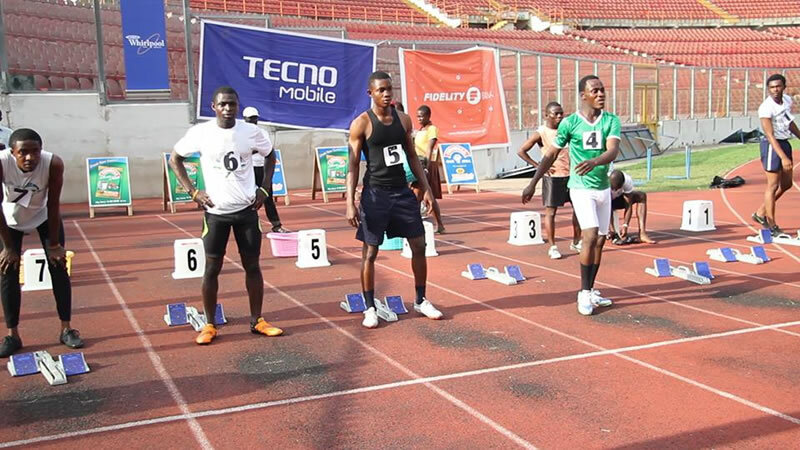 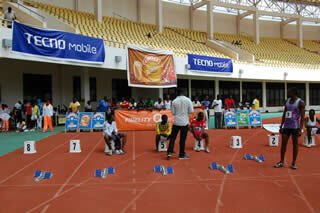 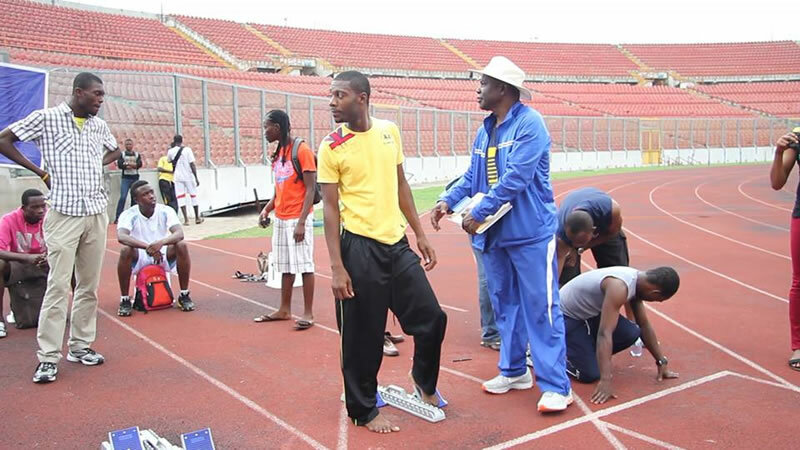 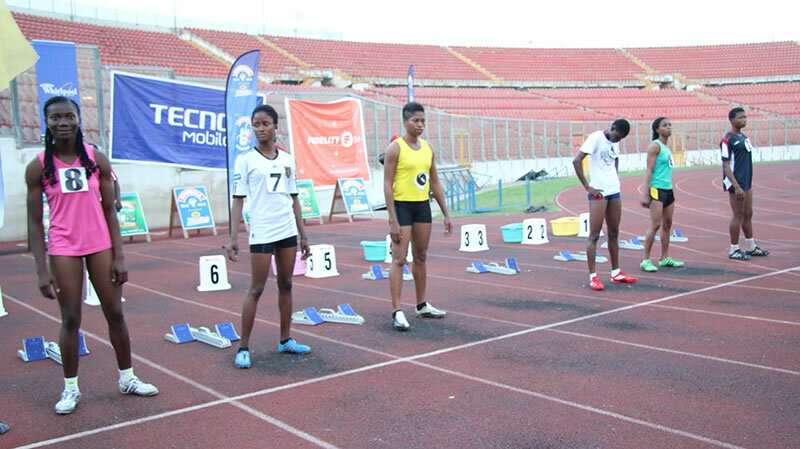 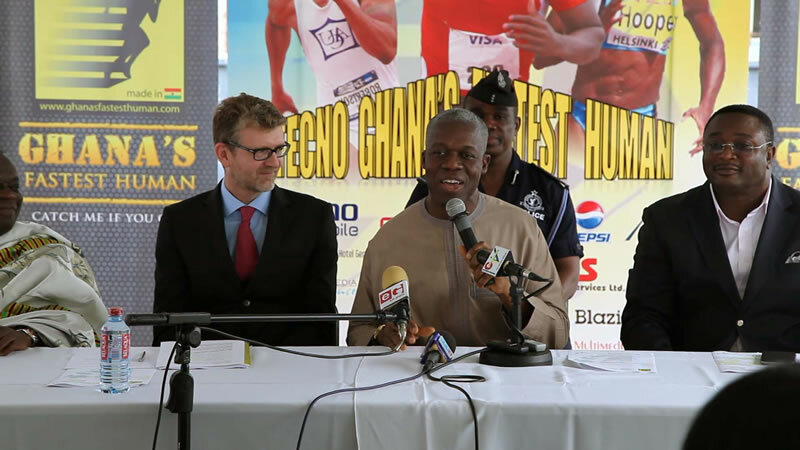 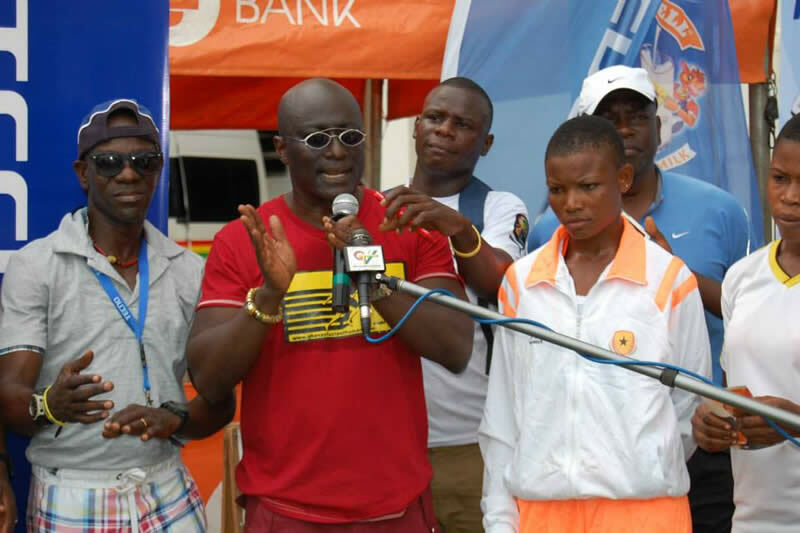 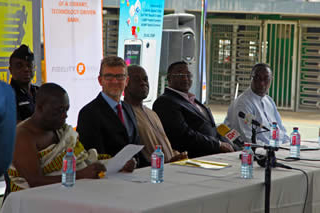 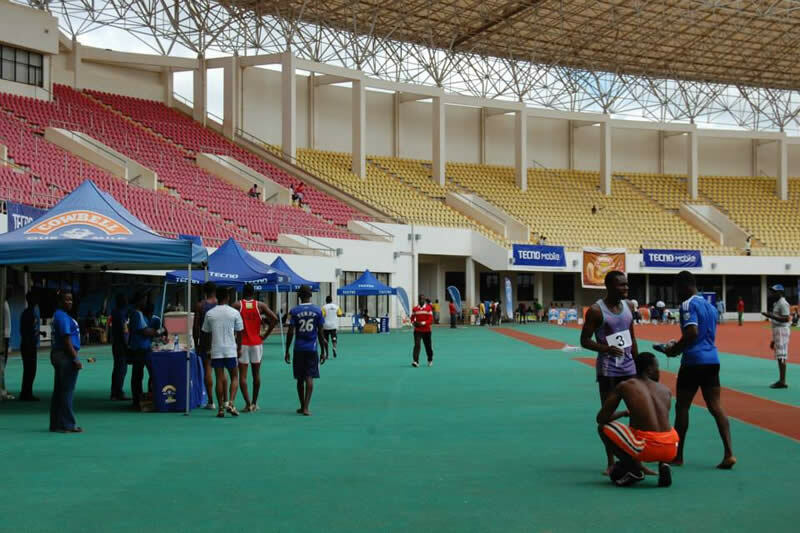 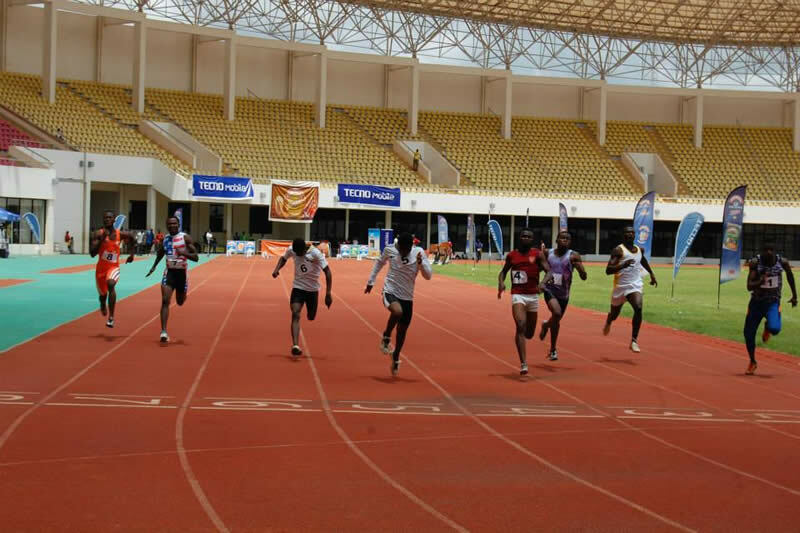 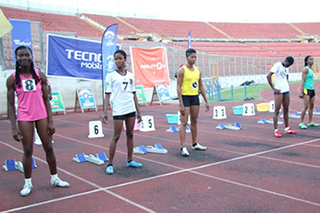 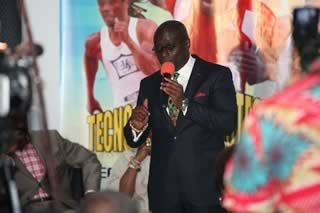 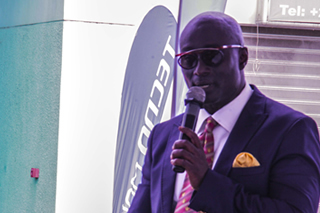 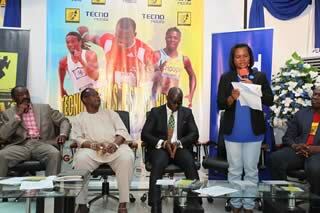 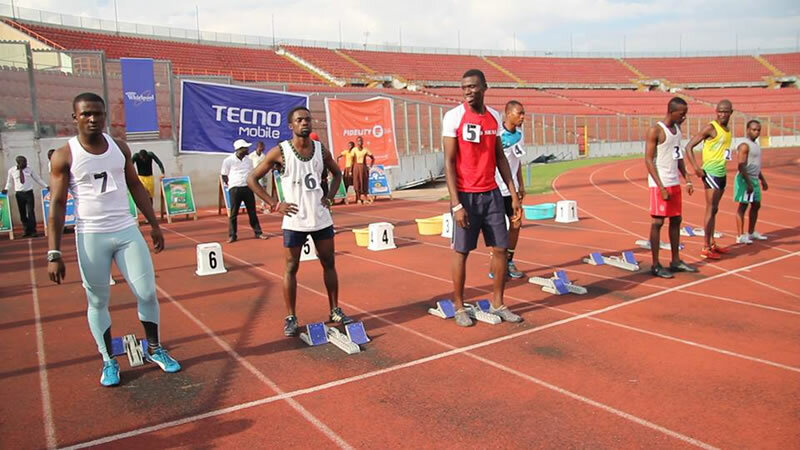 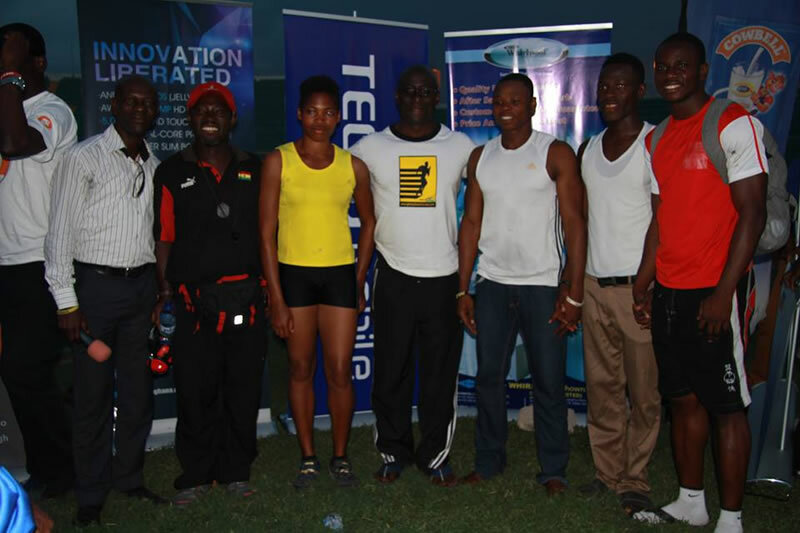 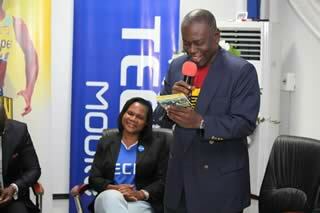 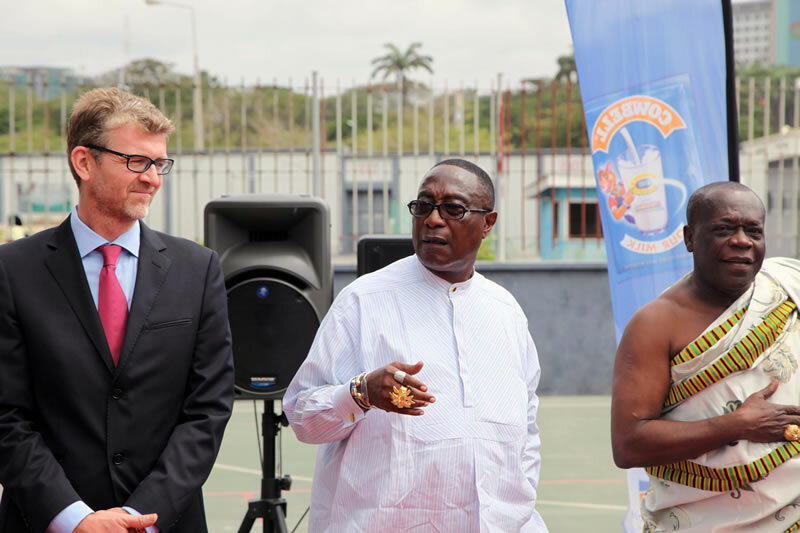 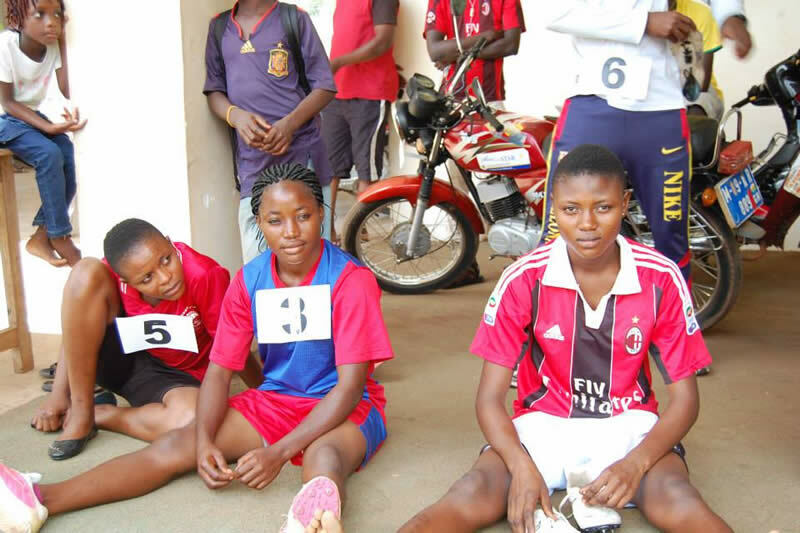 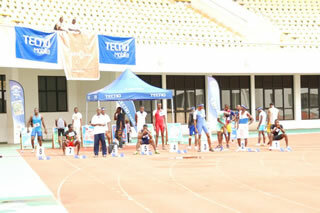 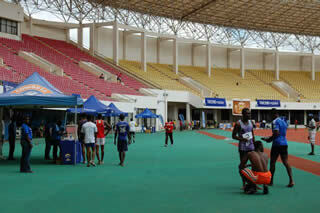 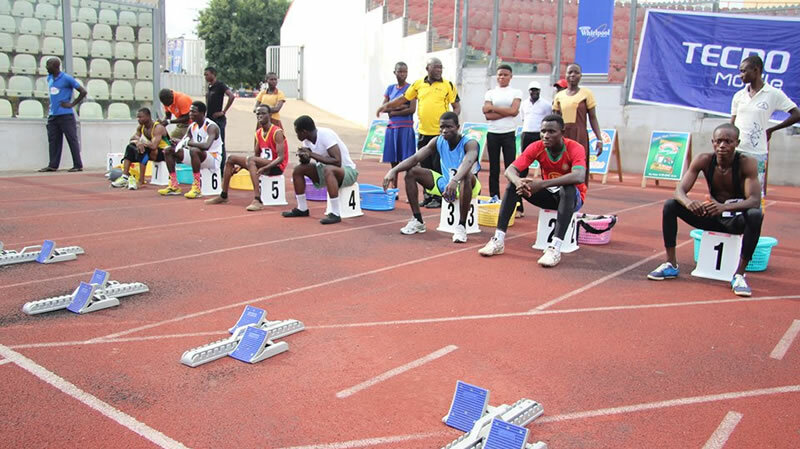 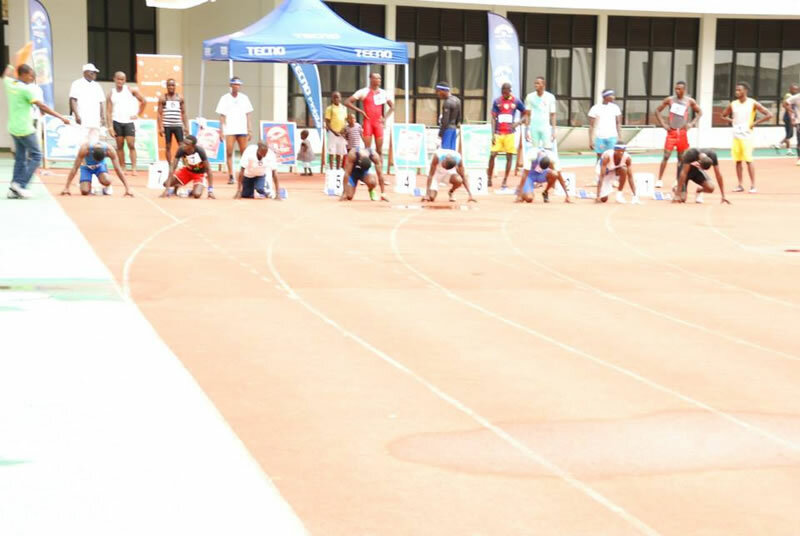 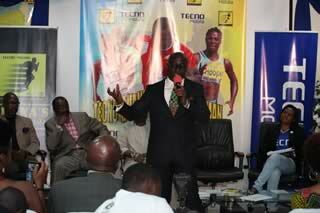 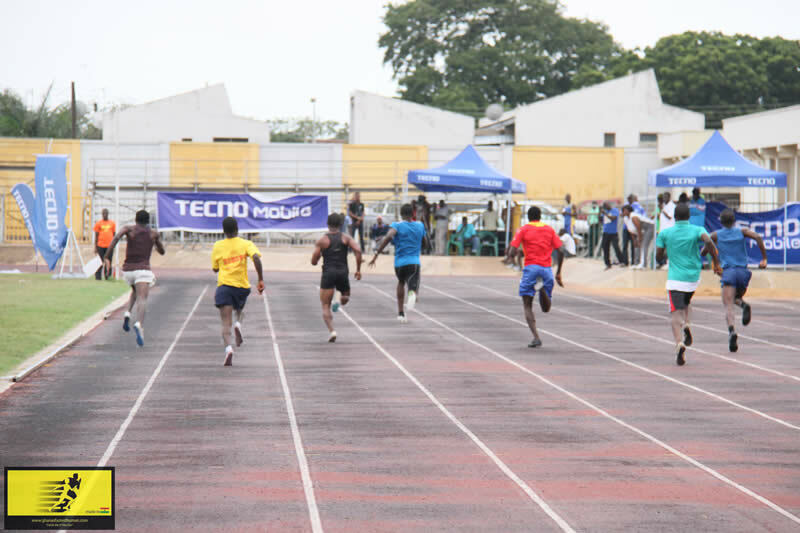 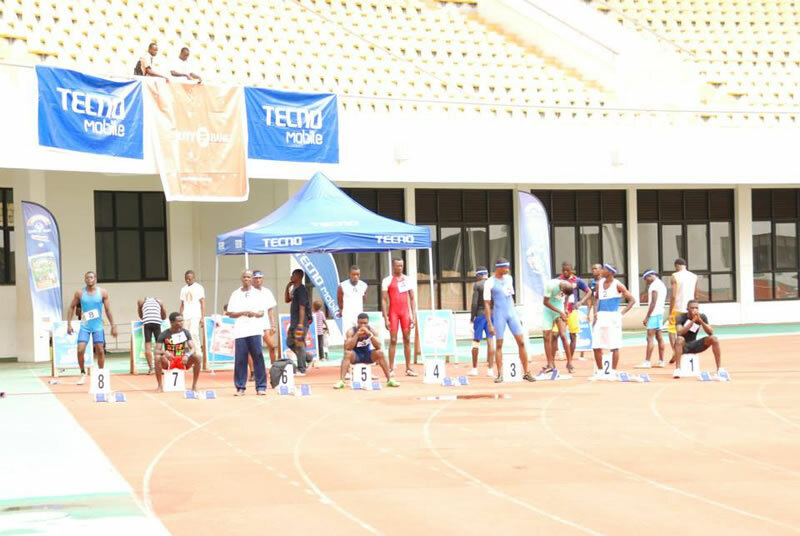 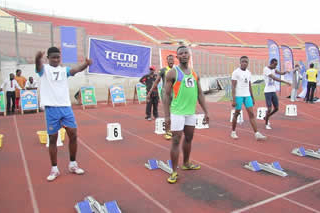 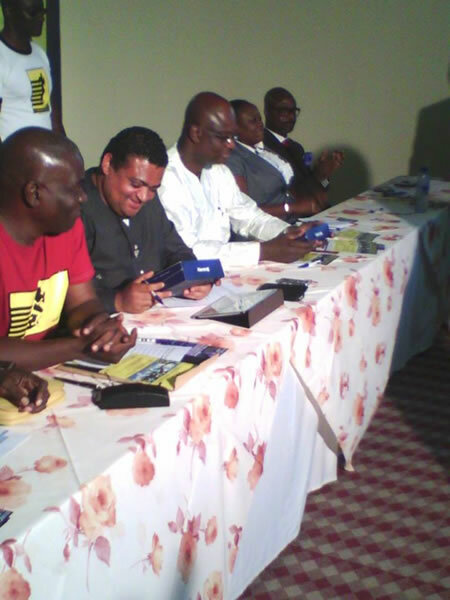 Tecno Mobile is PROUD to be a supporter of Ghana Athletics from the grassroots. 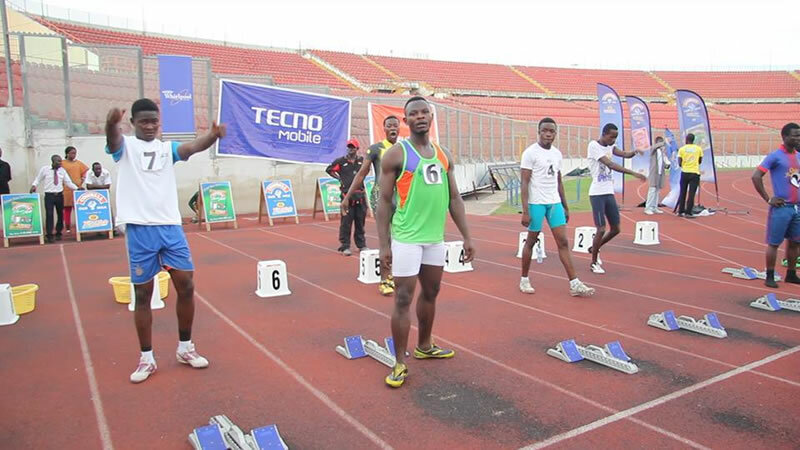 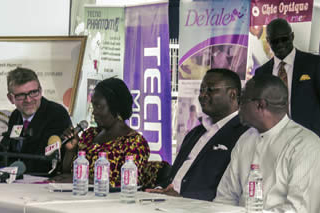 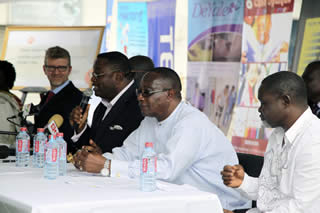 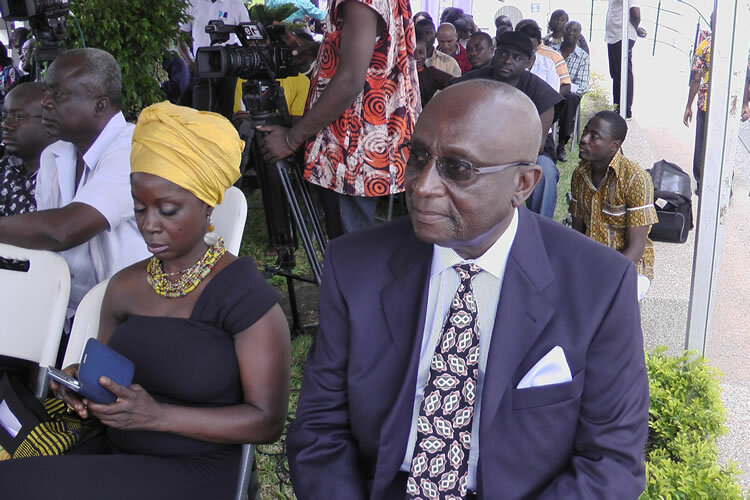 They believe that with Corporate Ghana behind Ghana Athletics and with Tecno Mobile showing the way as Title & Clothing Sponsor for this great inaugural year, it will help open more doors for Corporate Ghana to come fully behind the development of Ghana Athletics. 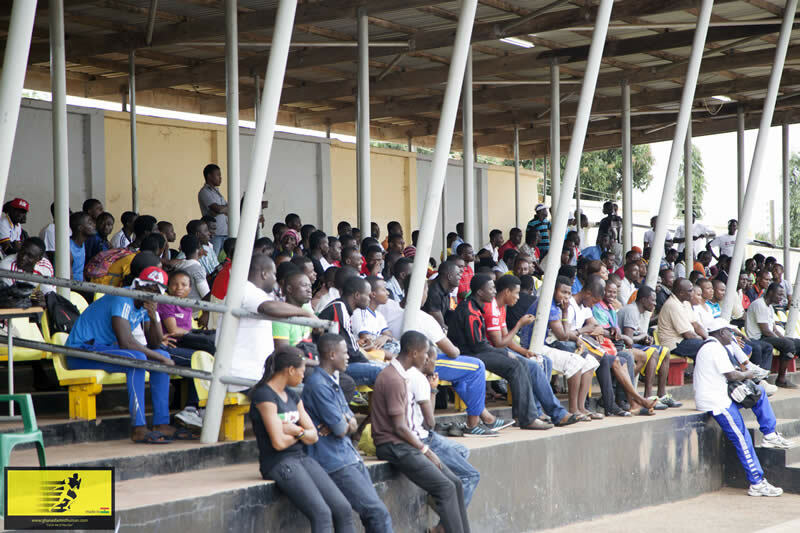 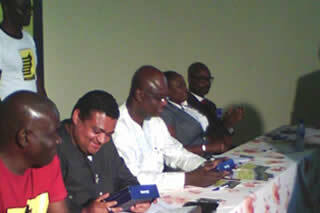 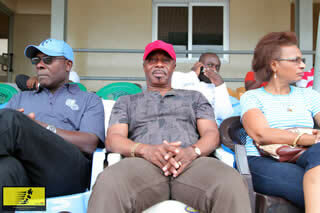 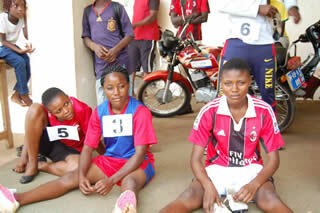 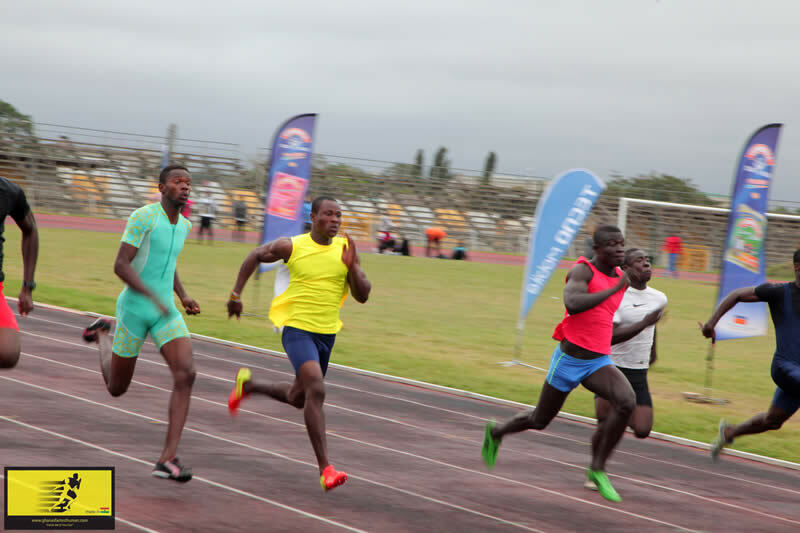 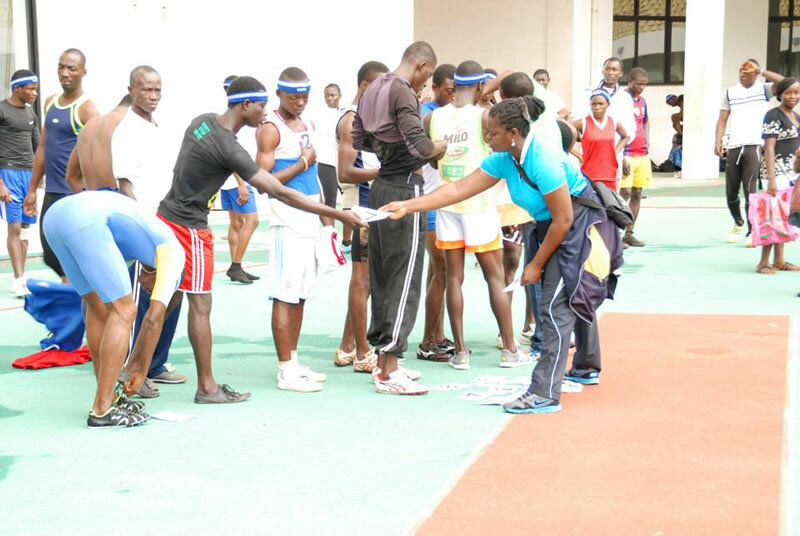 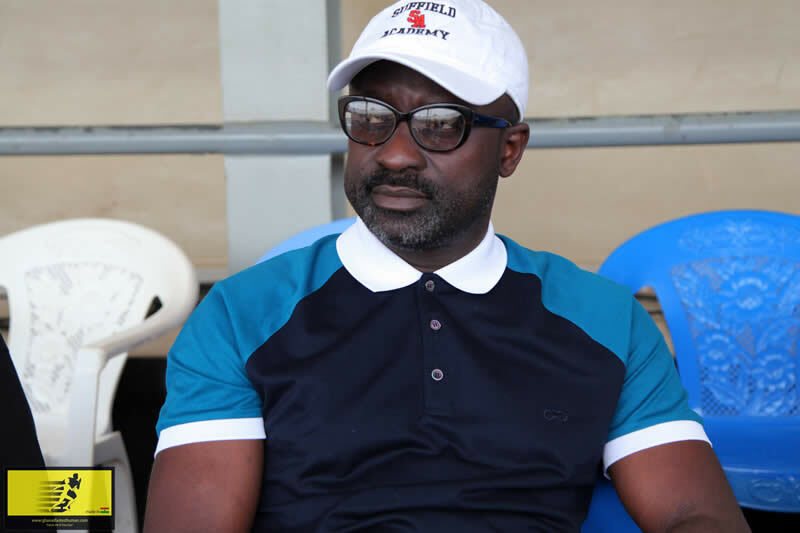 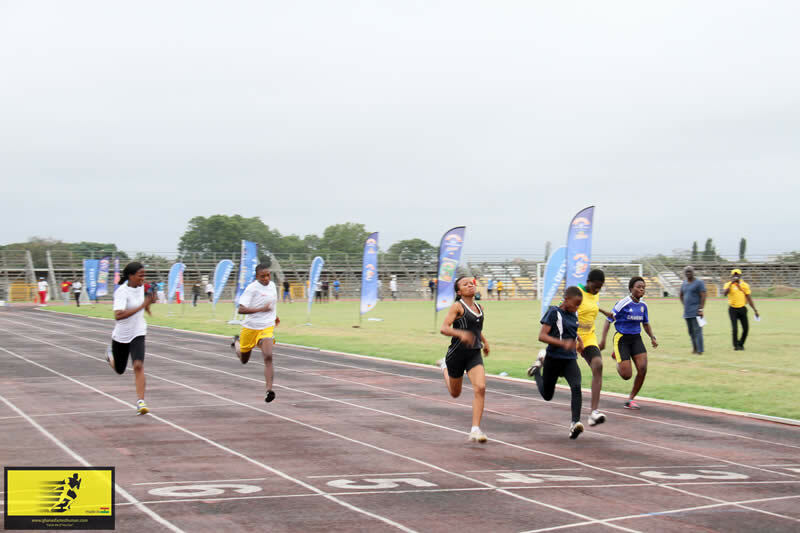 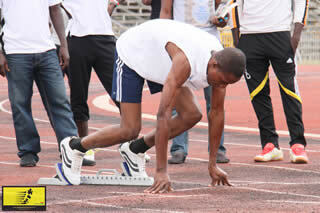 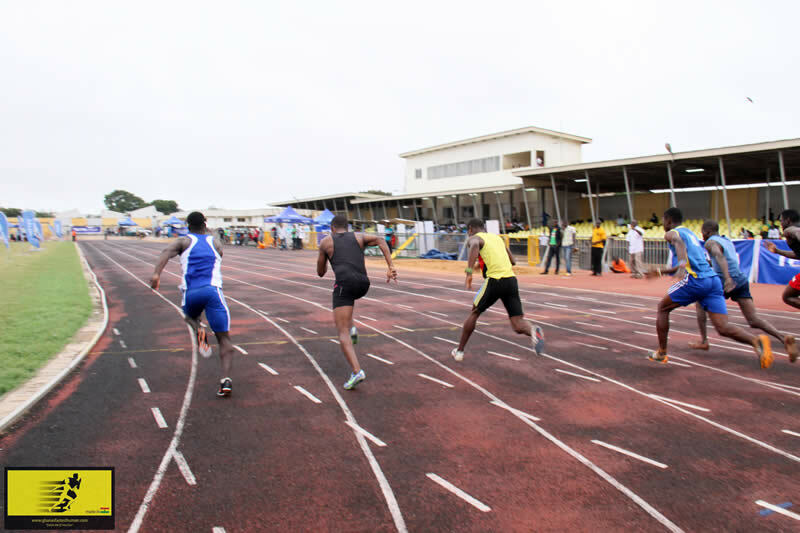 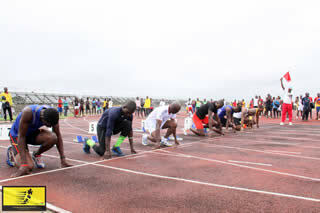 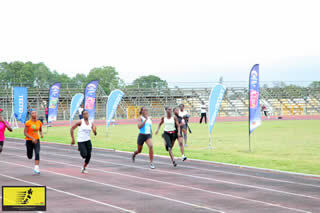 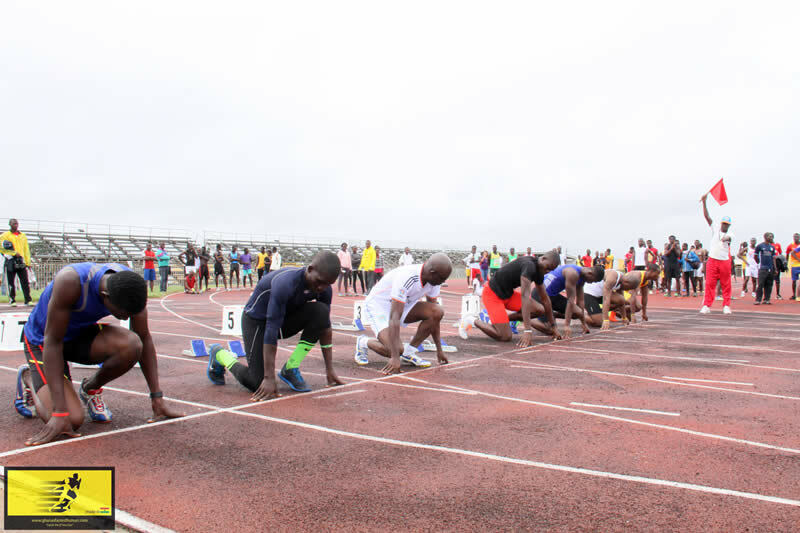 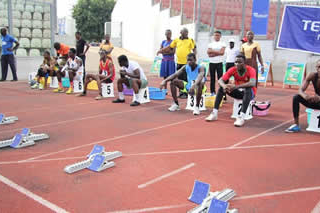 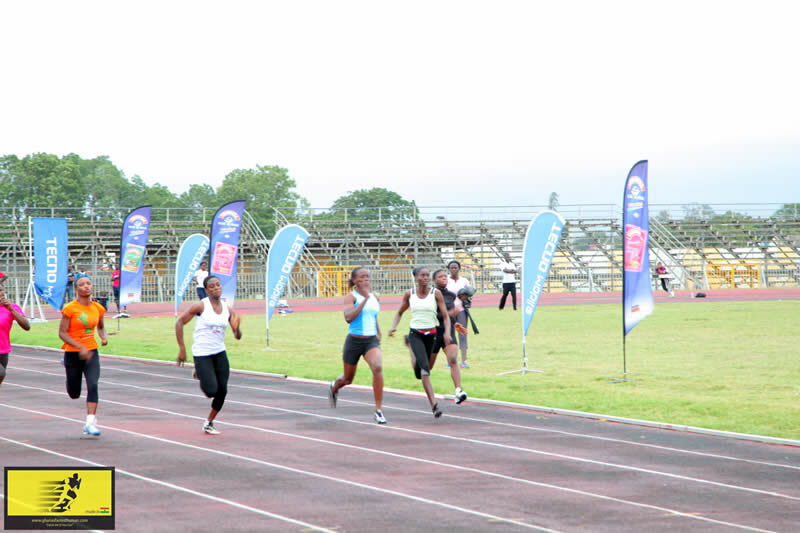 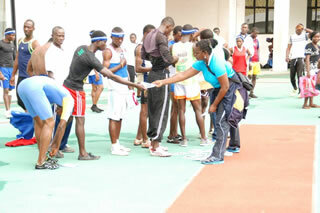 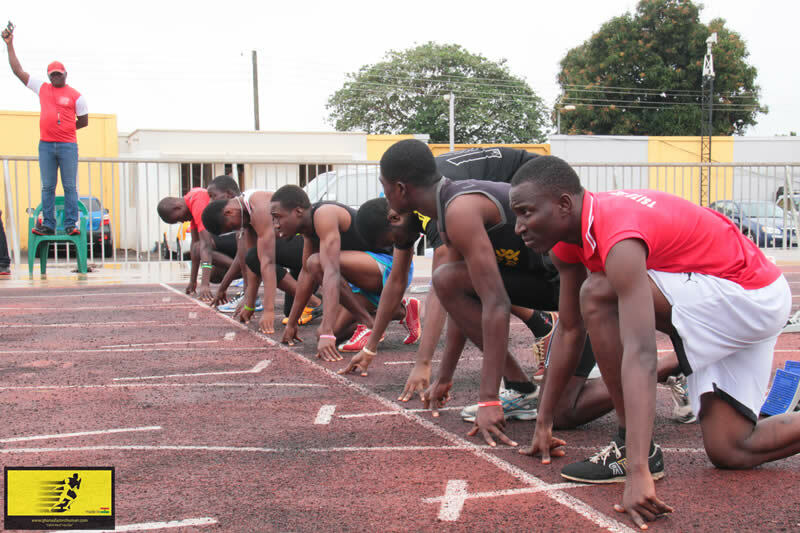 It was the turn of the Central and Western regions to lock horns over the 100 meters. 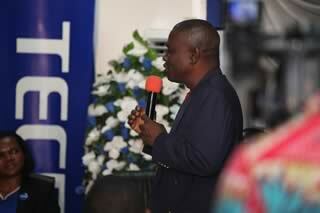 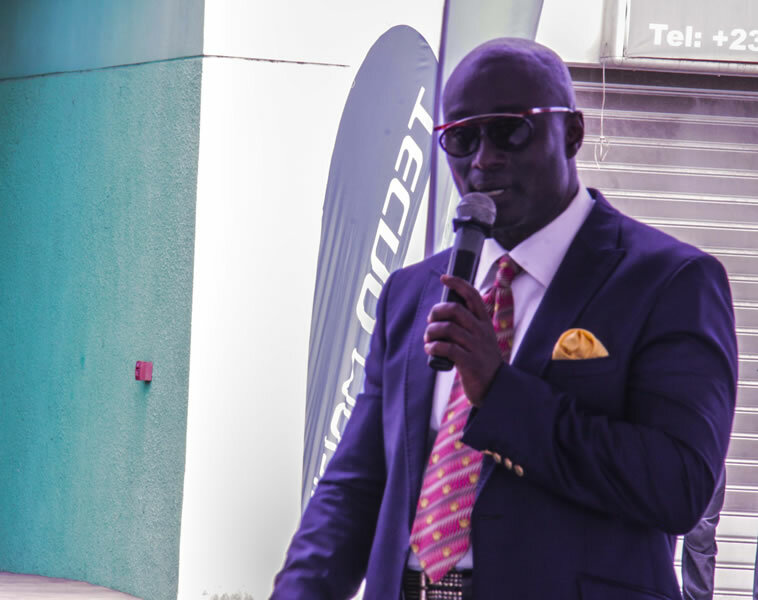 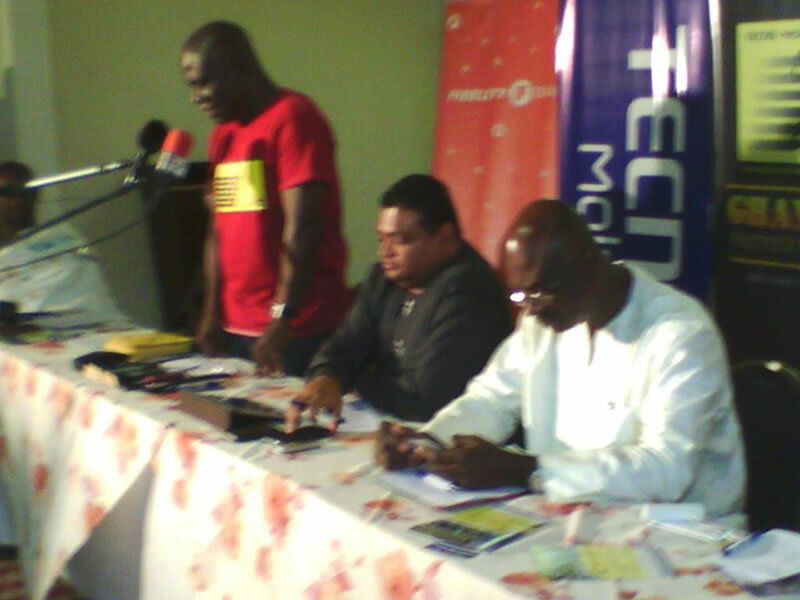 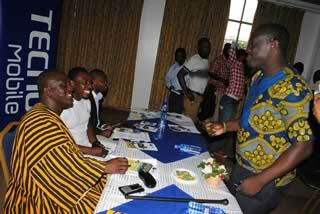 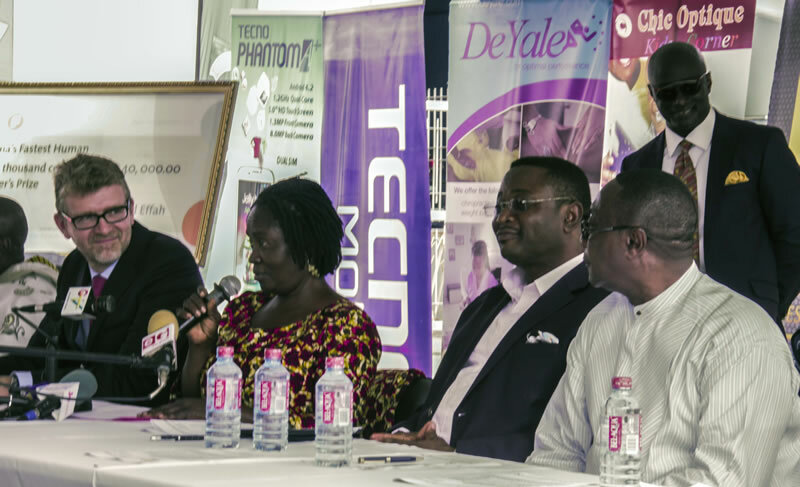 Tecno Ghana's Fastest Human Northern Regional Elimination Series. 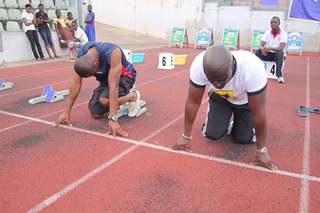 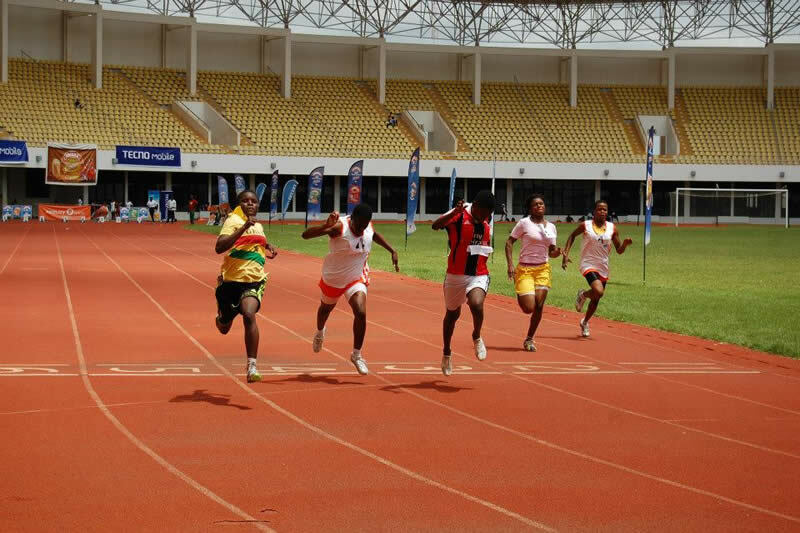 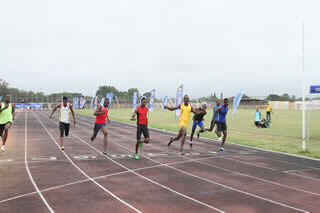 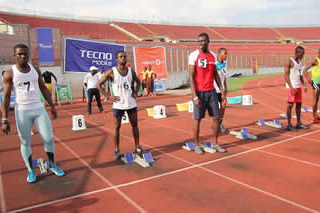 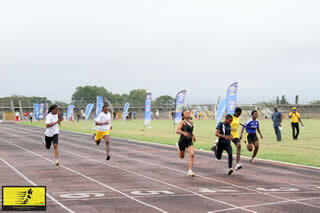 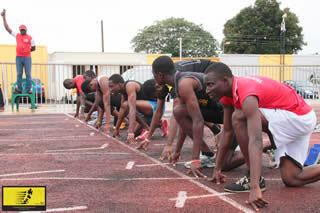 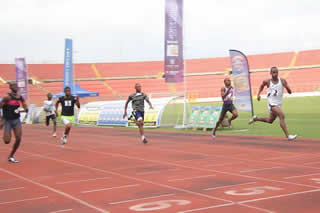 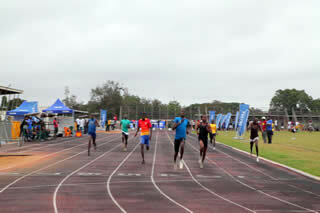 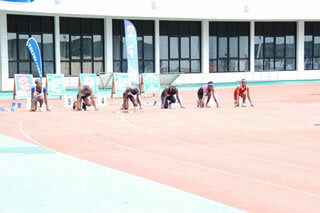 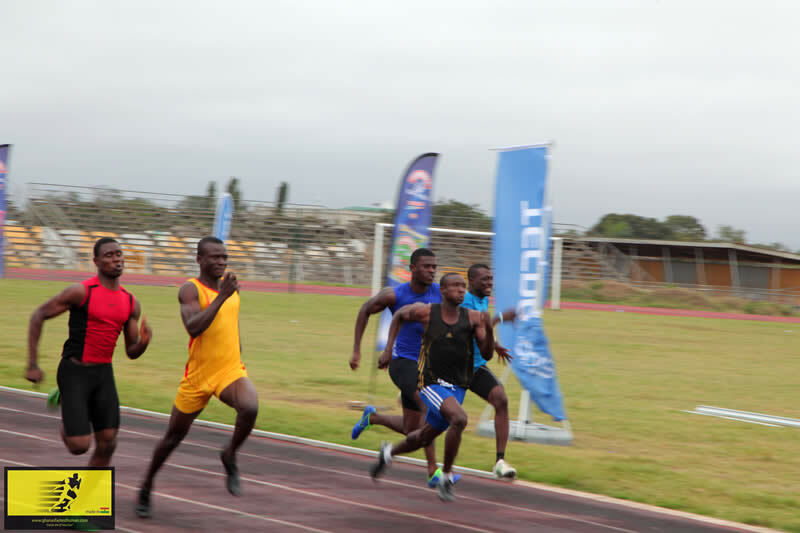 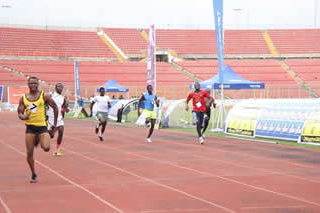 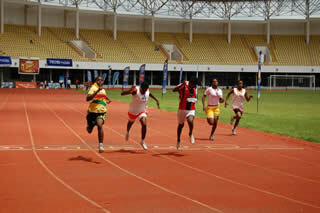 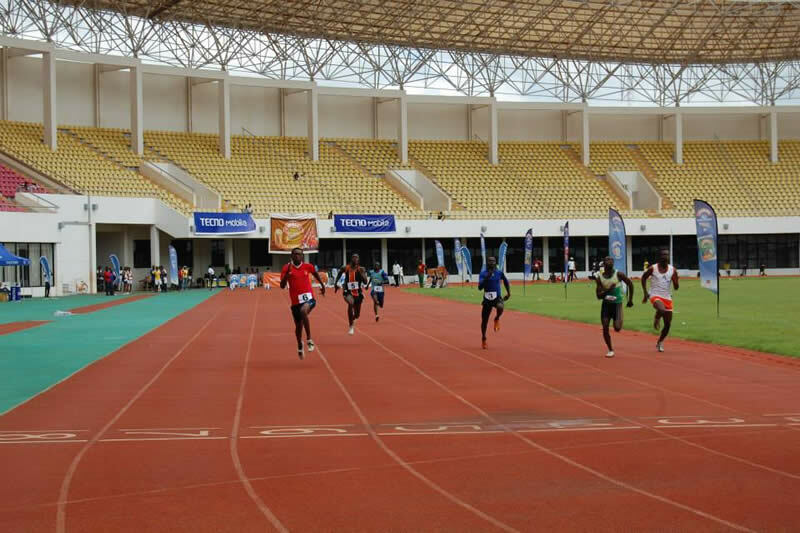 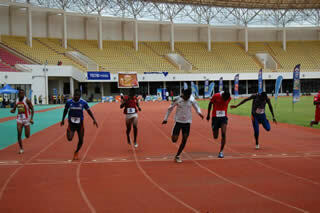 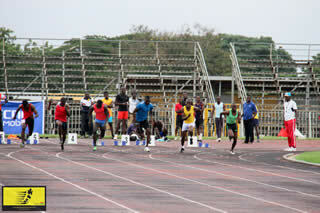 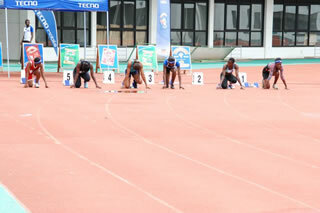 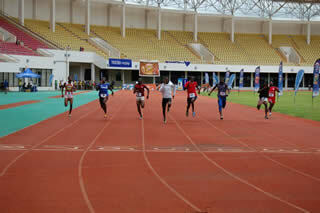 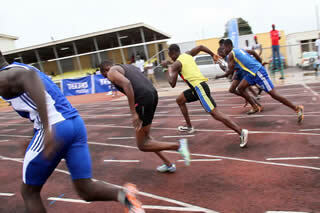 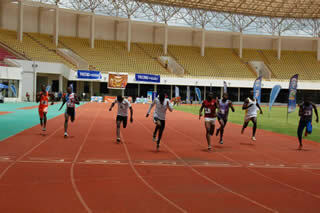 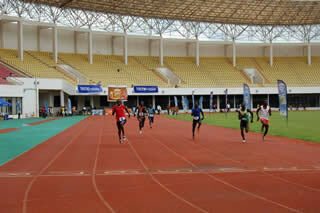 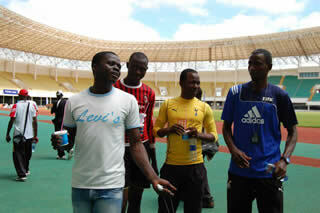 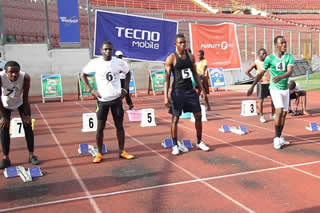 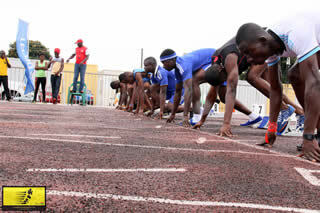 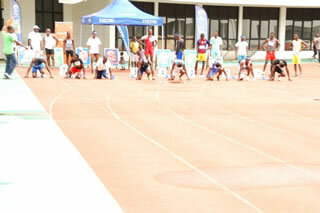 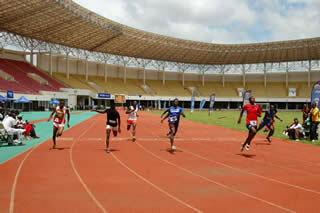 The finals of the GHANAS FASTEST HUMAN event 2013. 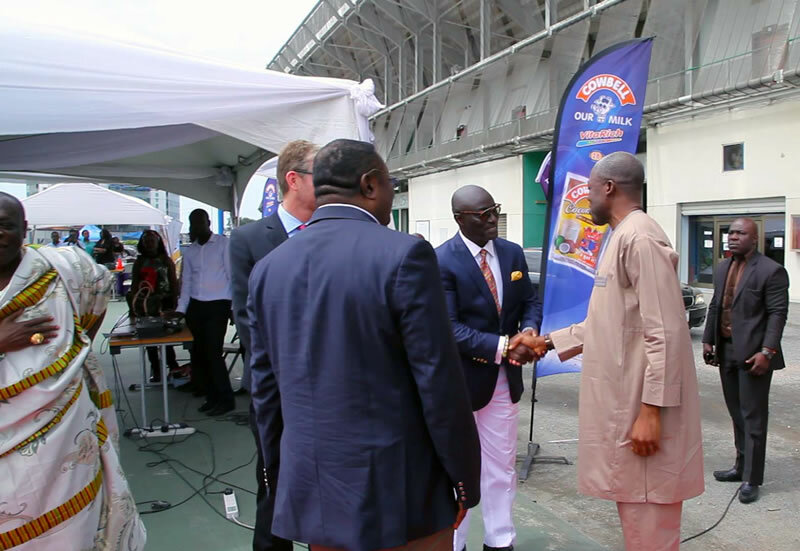 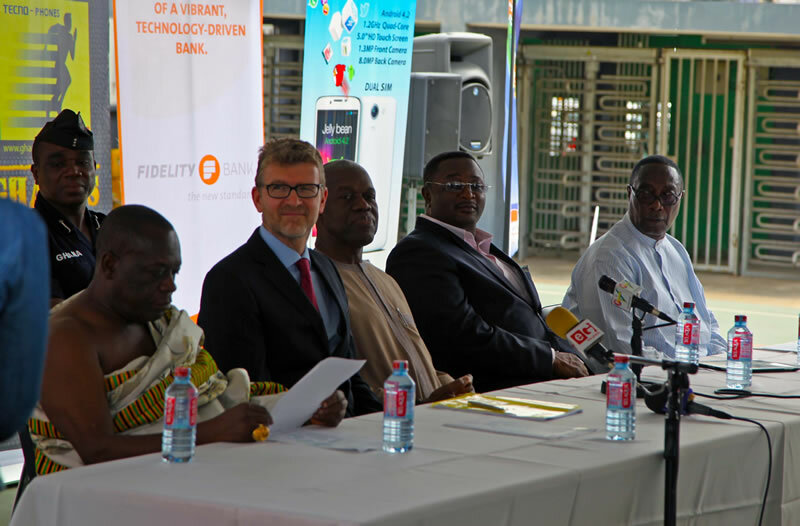 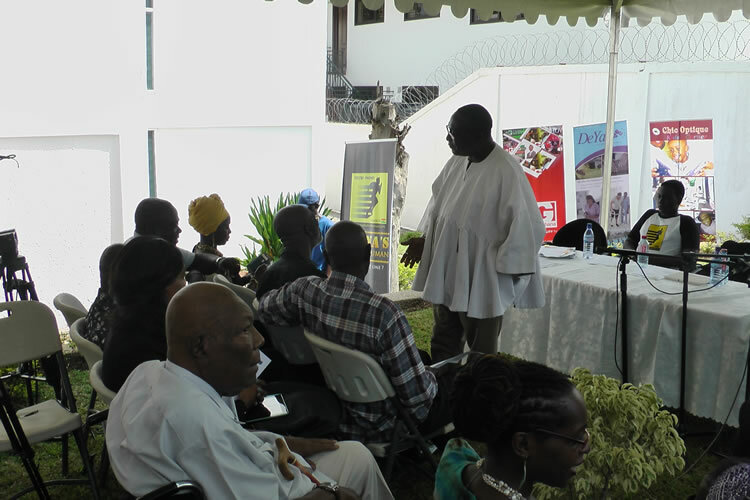 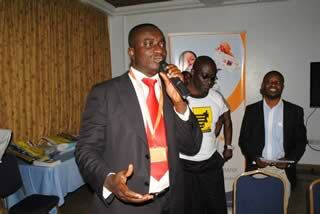  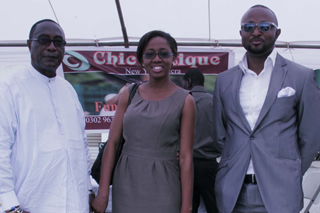 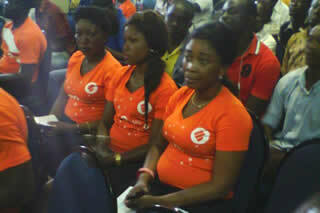 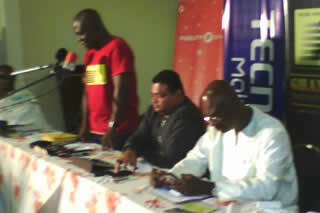 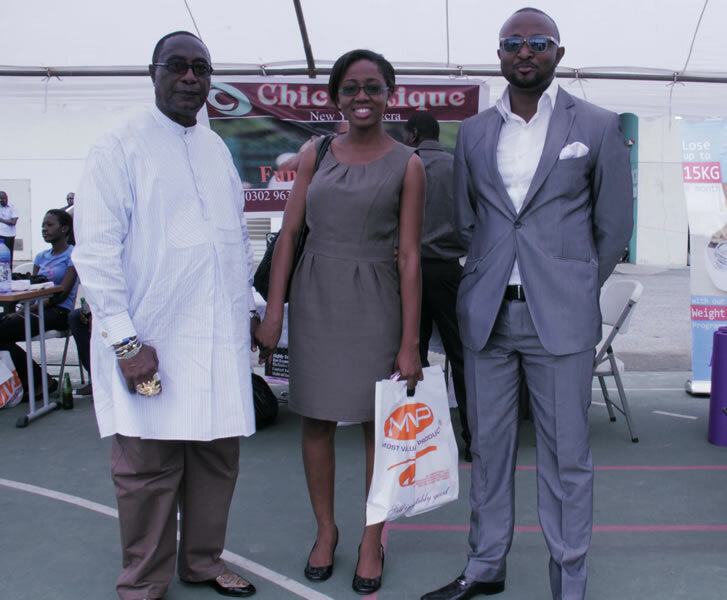 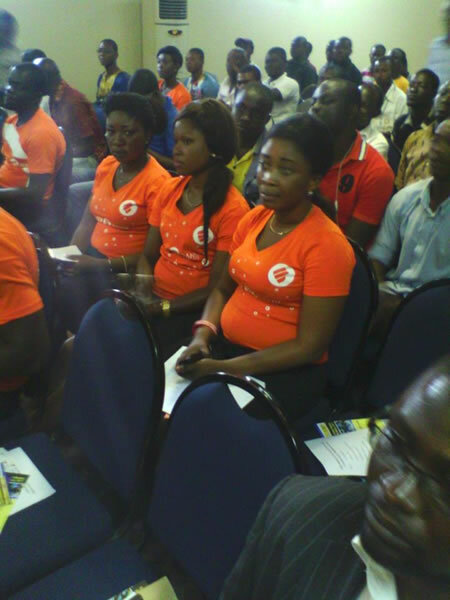 Corporate Ghana now has access to this mass market to promote their products and brands. 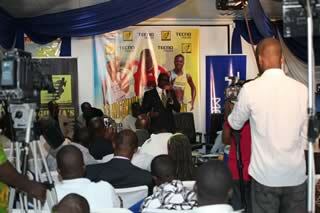 Here are some of our proud sponsors. 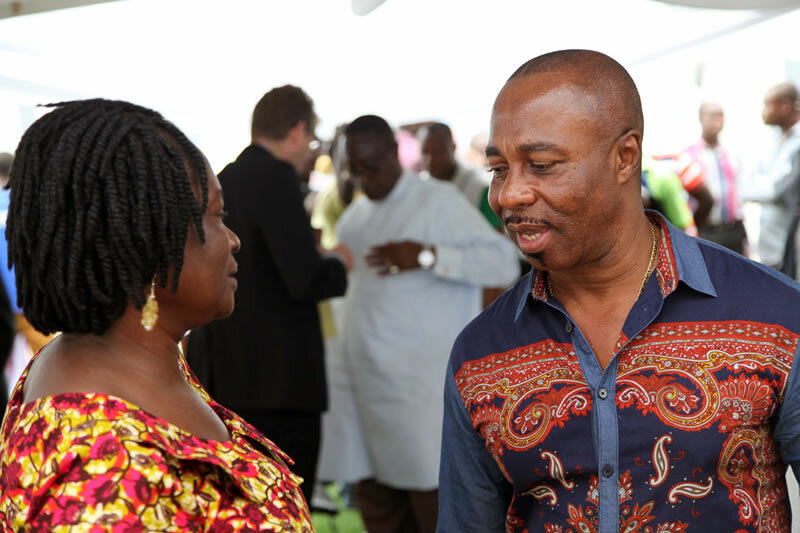 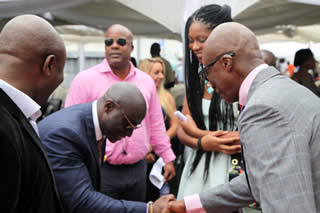 The GFH event offers Corporate Ghana the opportunity to sponsor and support a very worthy cause that will bring glory to the Country and promote Brand Ghana internationally. For Companies who decide to sponsor or support either in cash or kind the GFH event offers the potential for Corporate and Product Branding through event naming/title rights and product exposure. 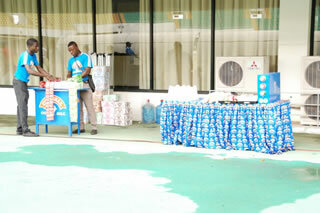 There are opportunities to sponsor the GFH and the other activities that will be held during the period of the event. Contact us at sponsors@ghanasfastesthuman.com for 2014 sponsorship details.